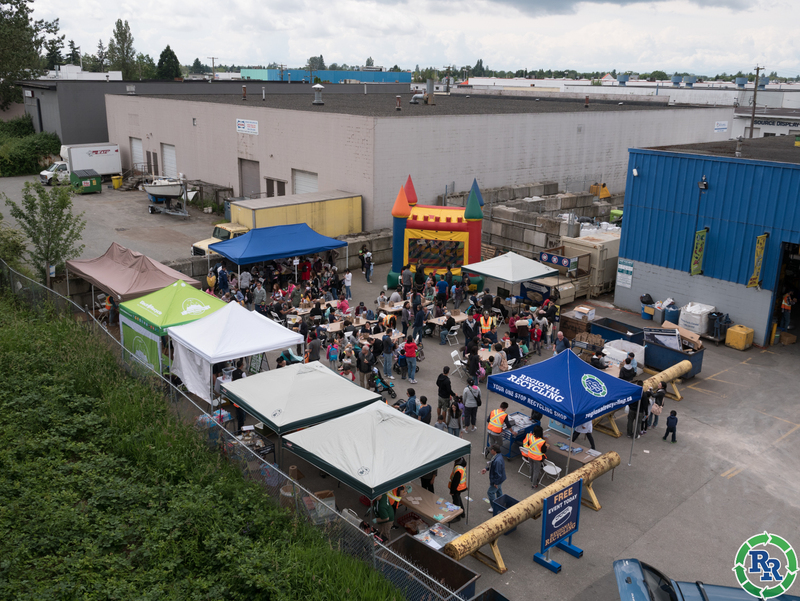 Our Family Fun BBQ’s are legendary and our Regional Recycling 2017 BBQ’s were no exception! 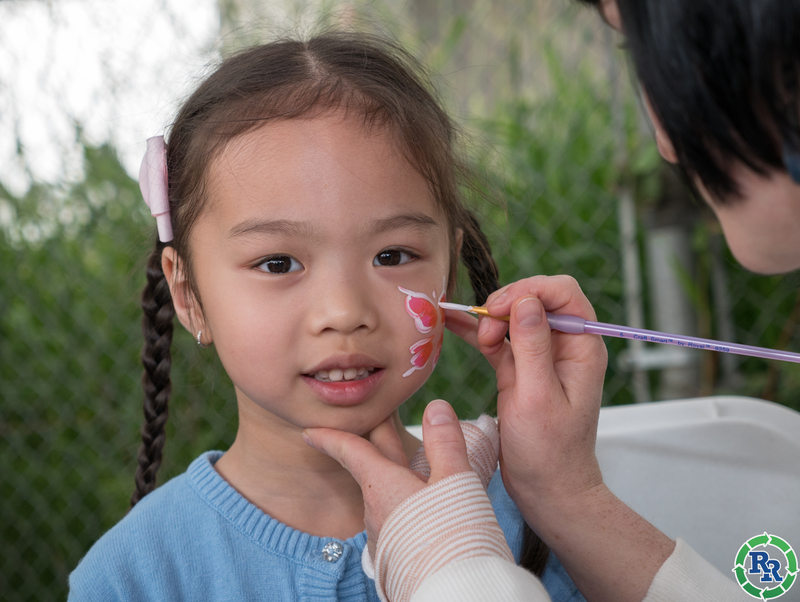 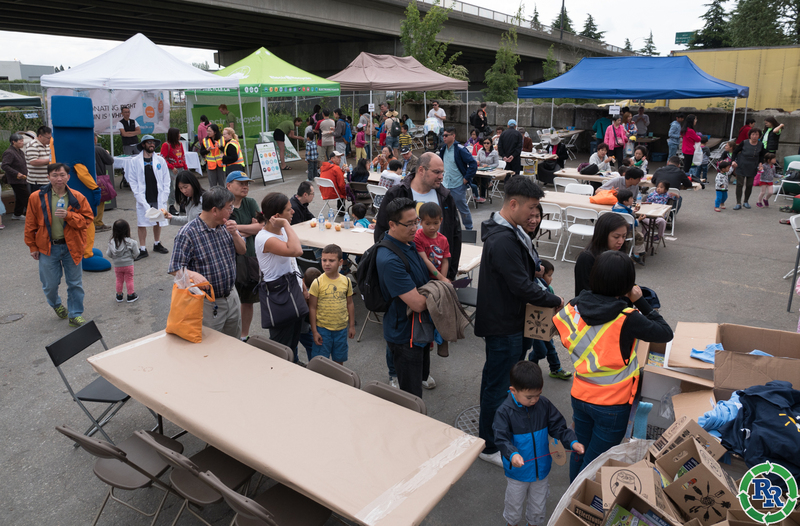 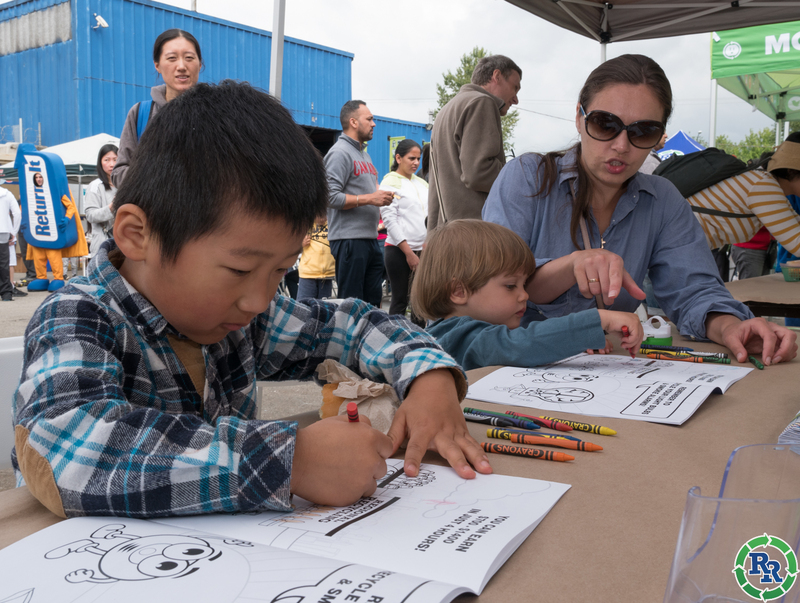 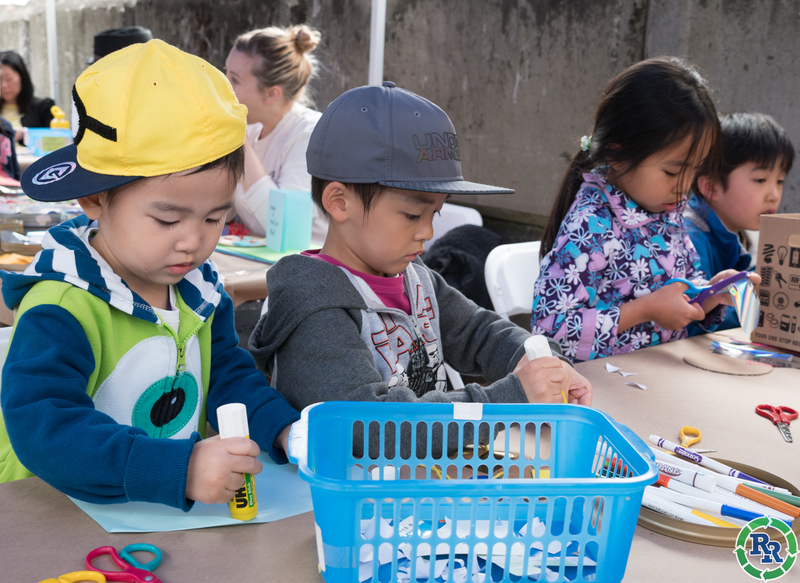 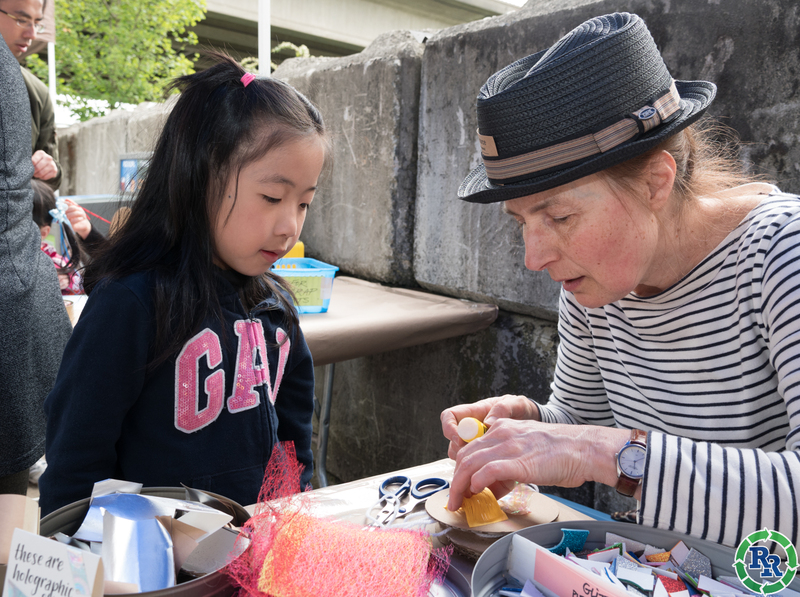 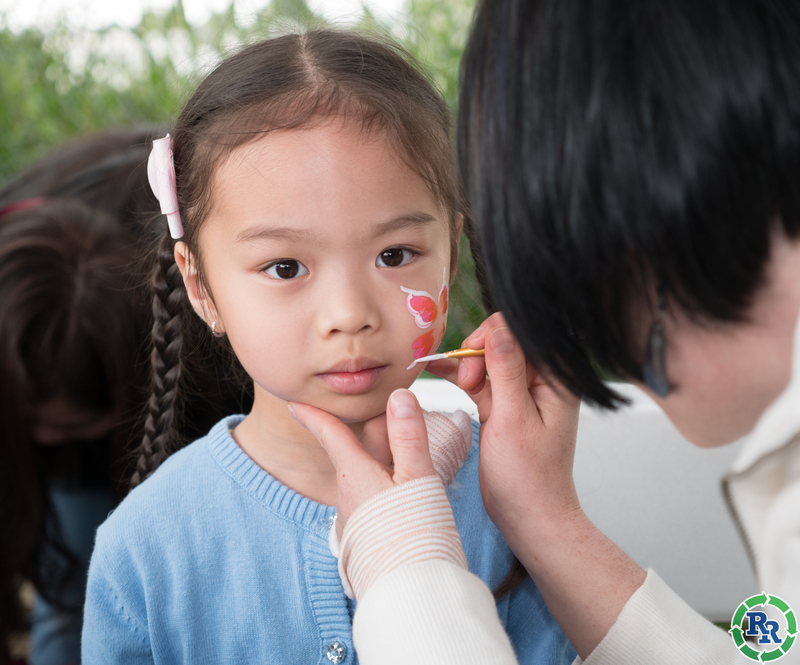 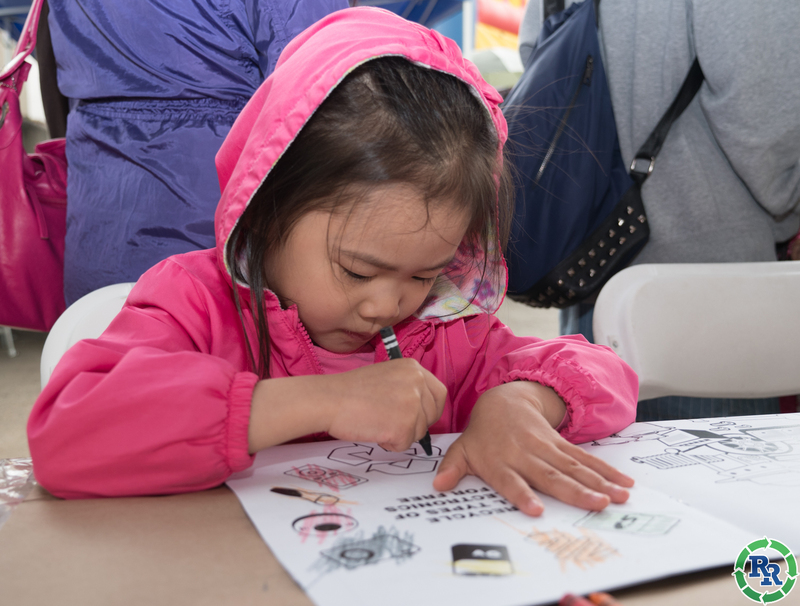 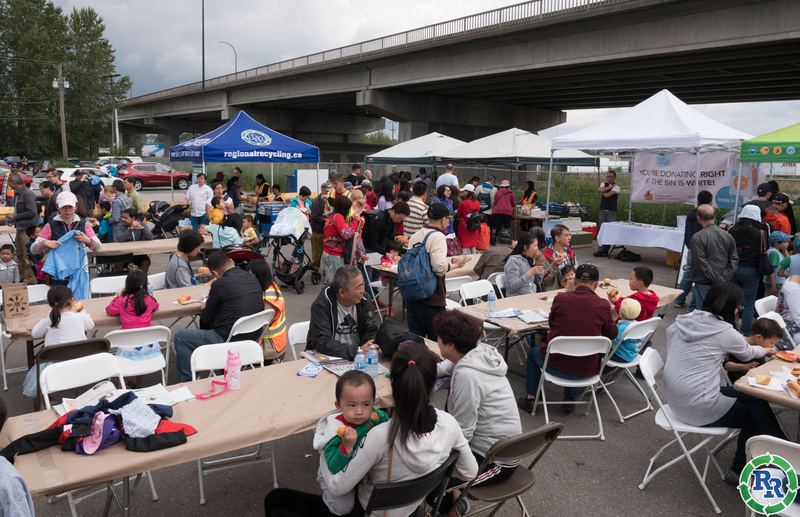 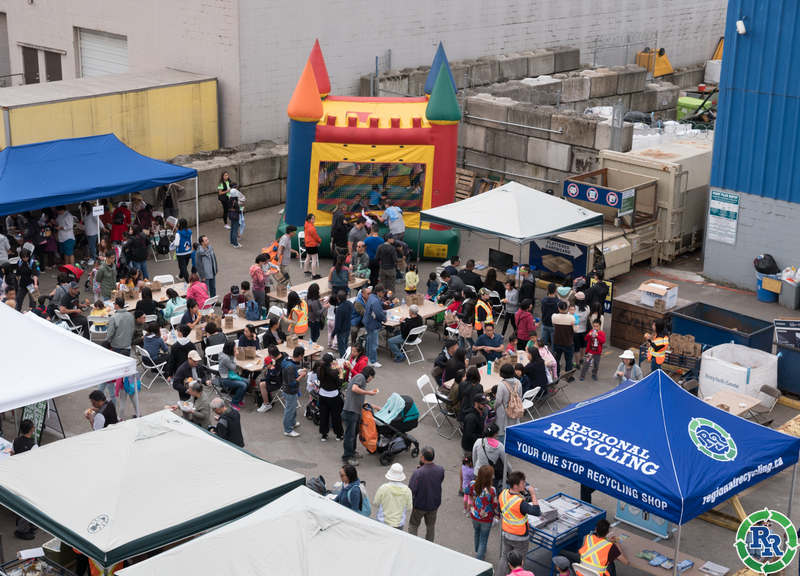 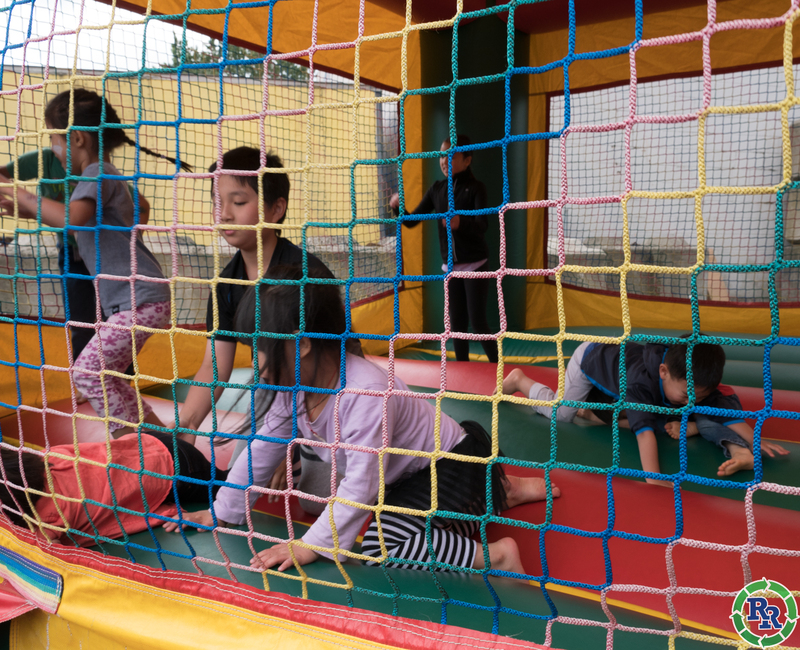 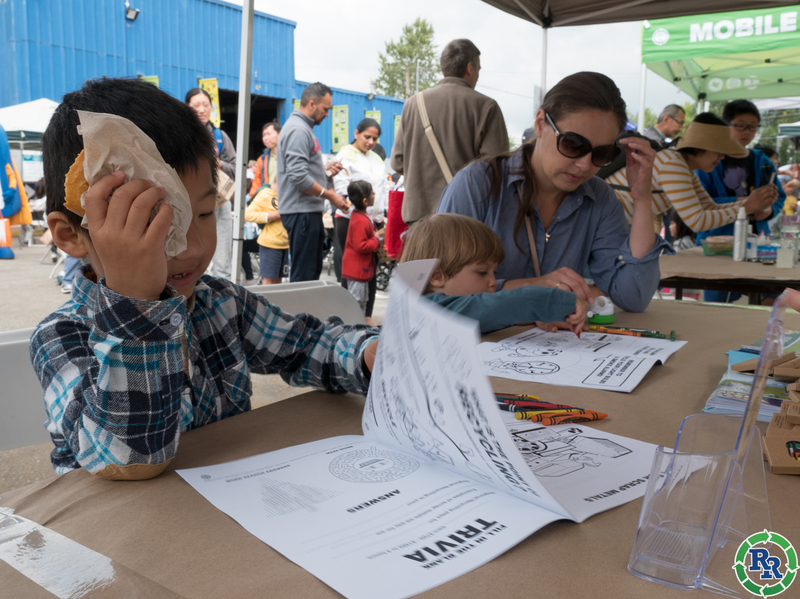 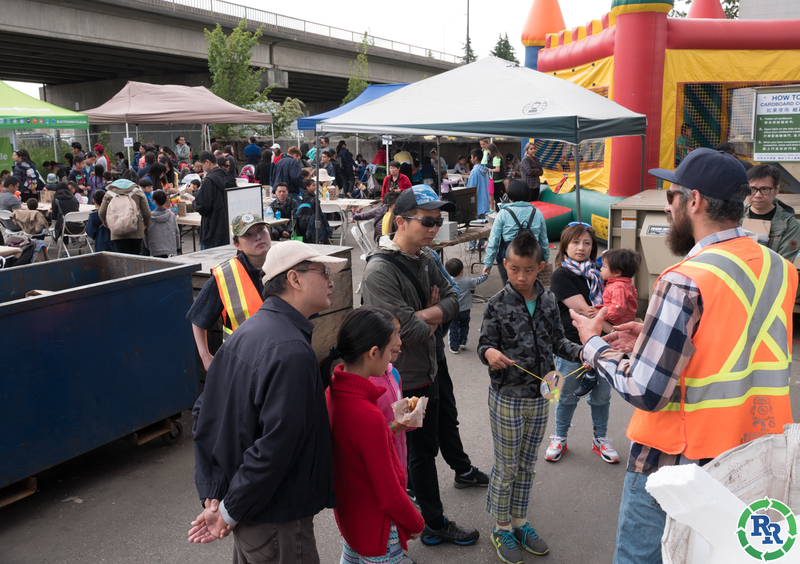 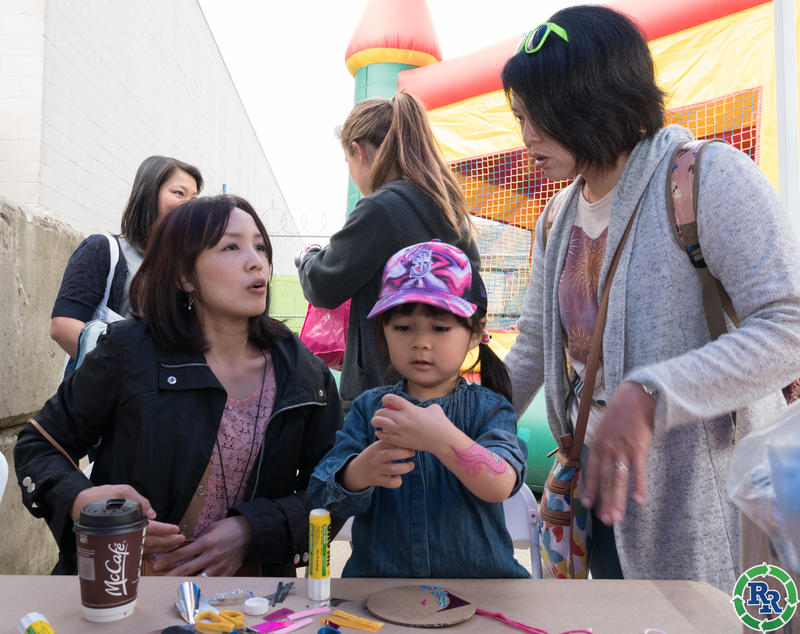 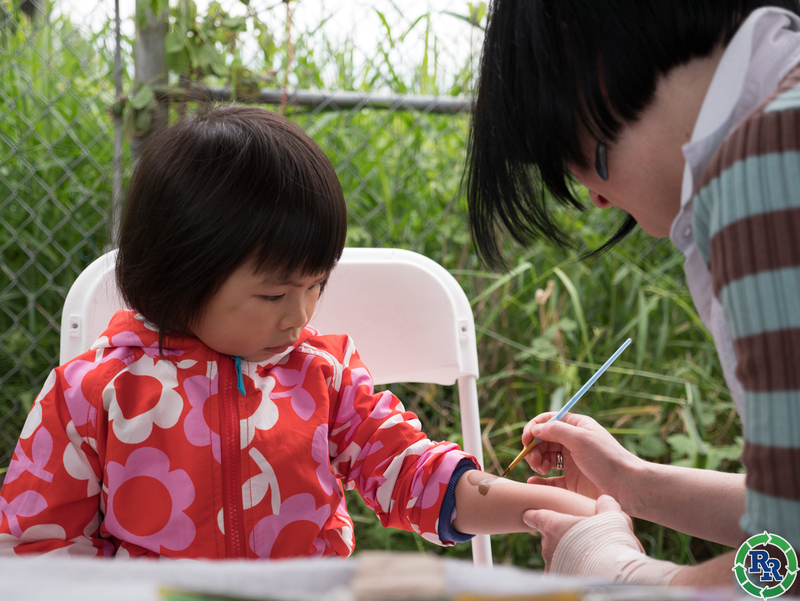 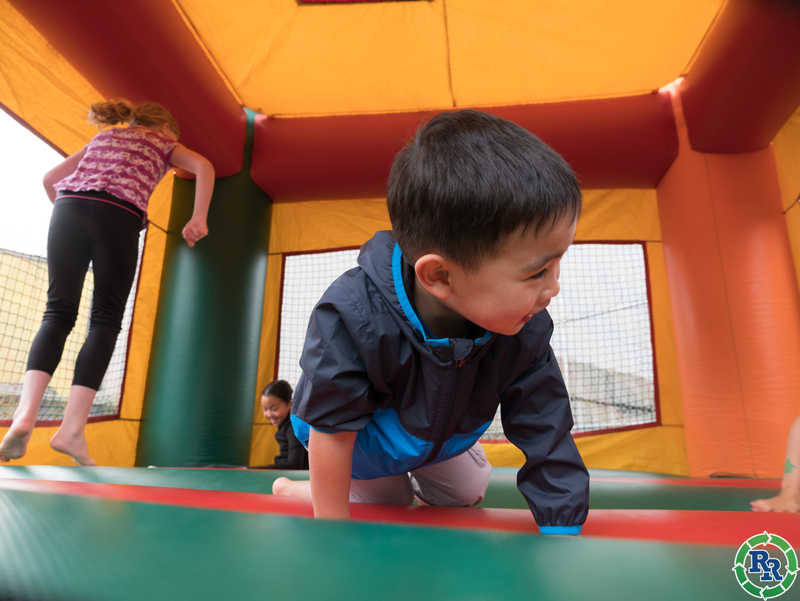 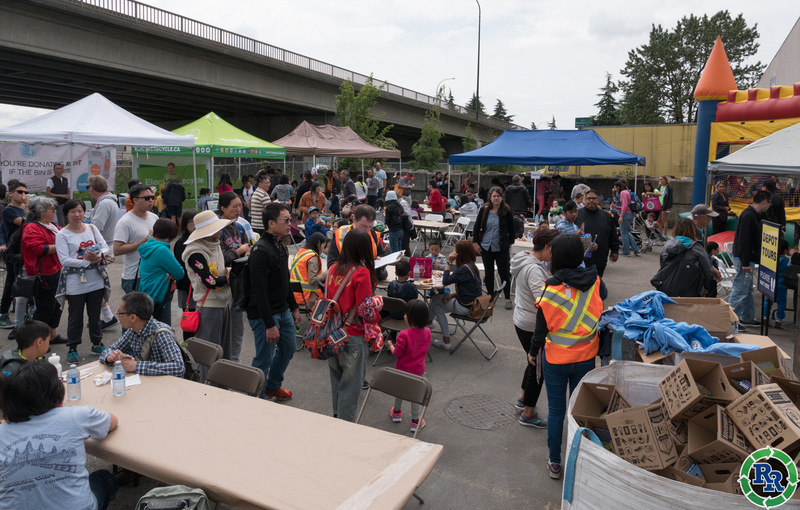 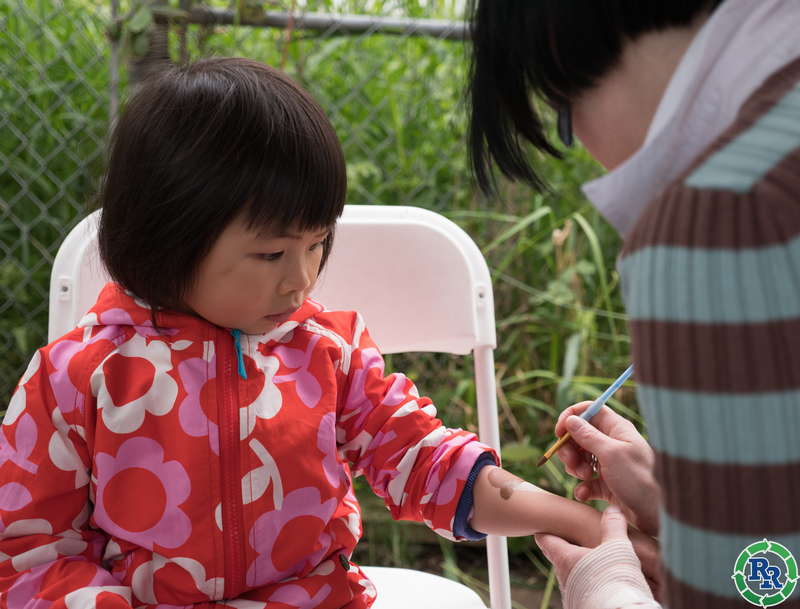 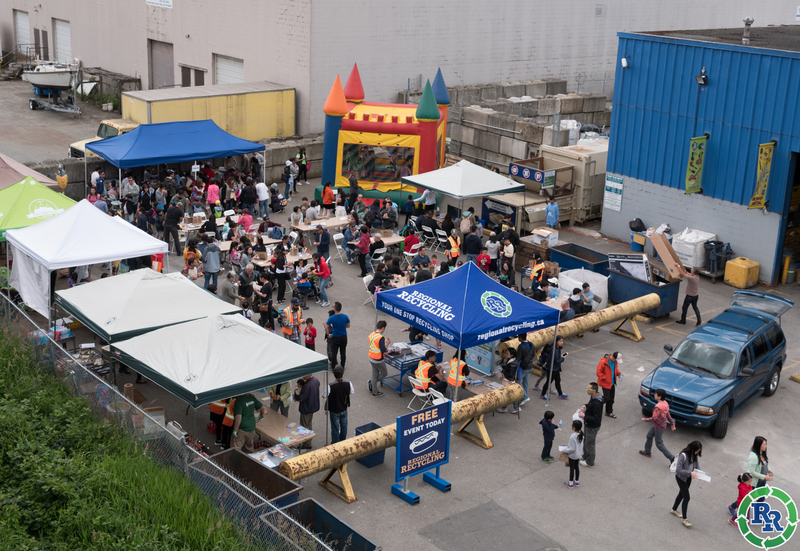 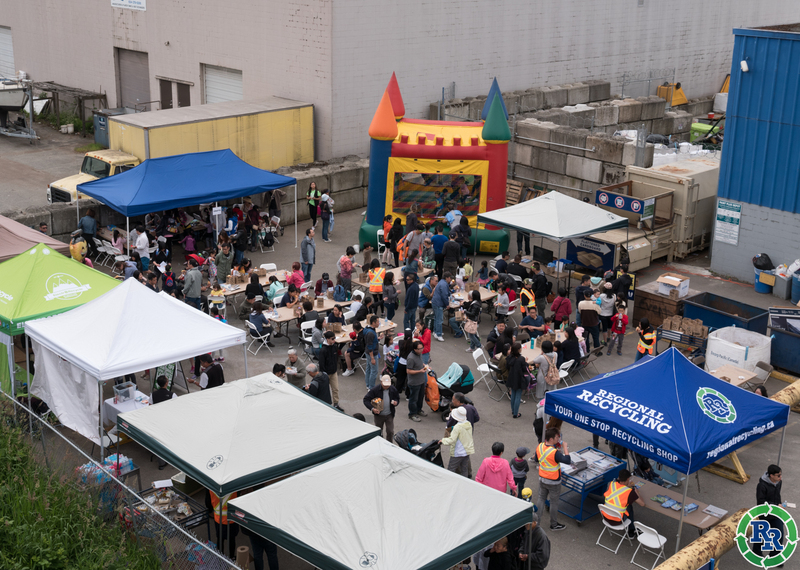 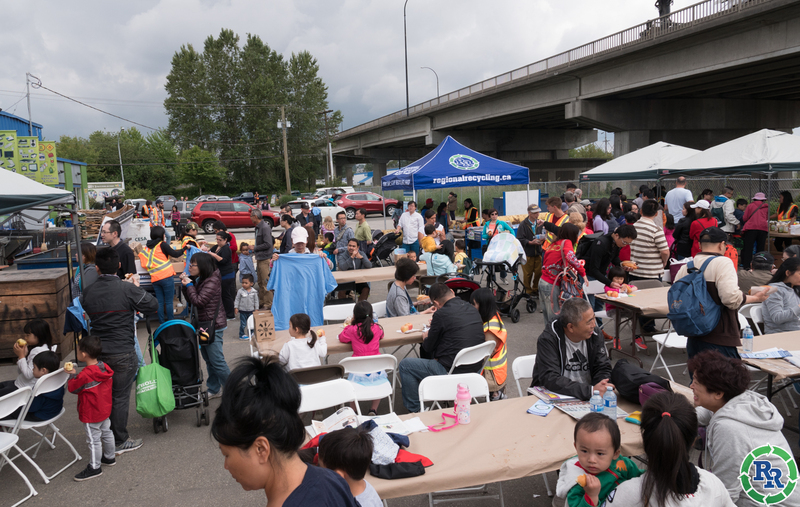 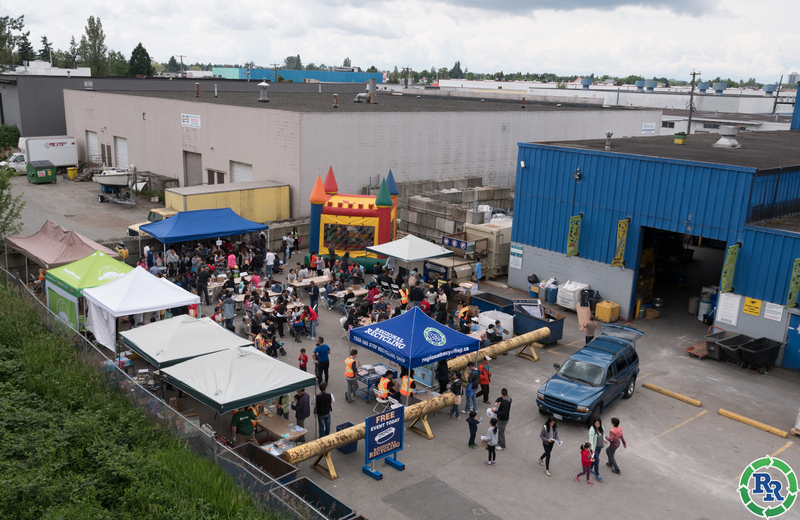 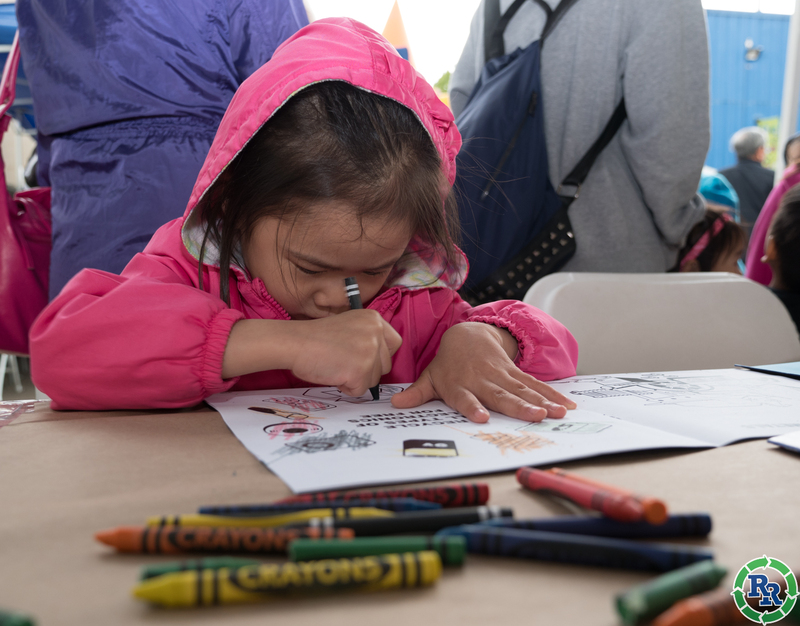 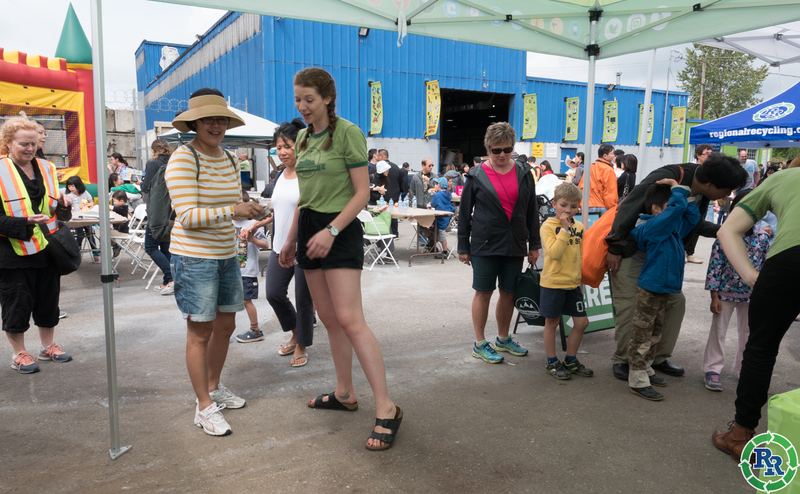 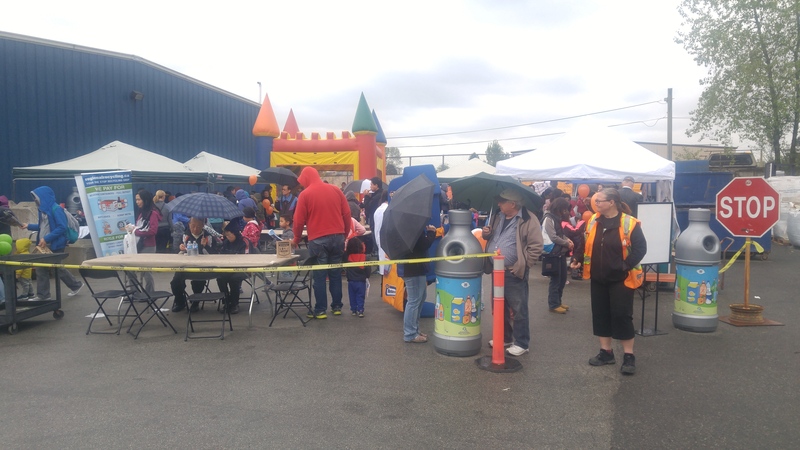 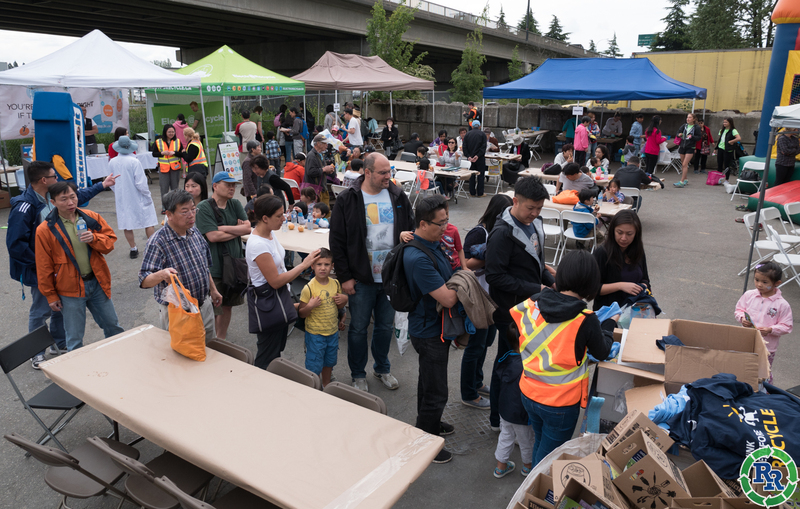 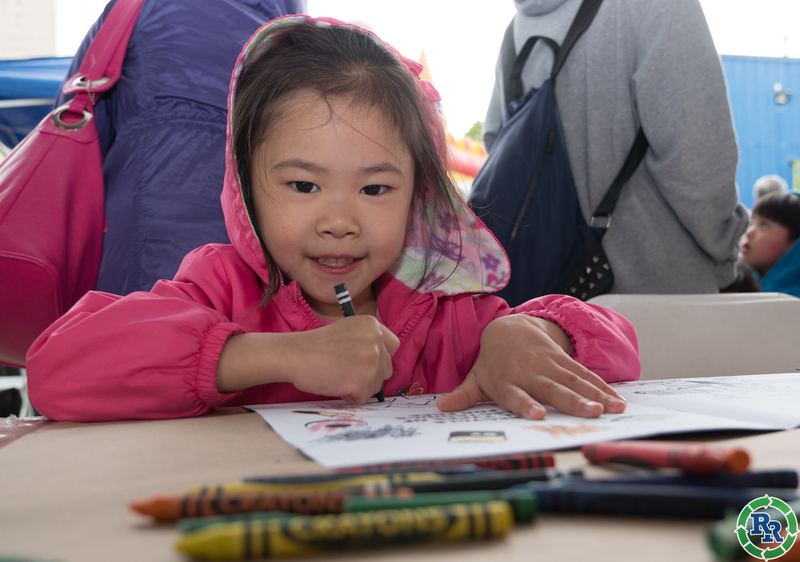 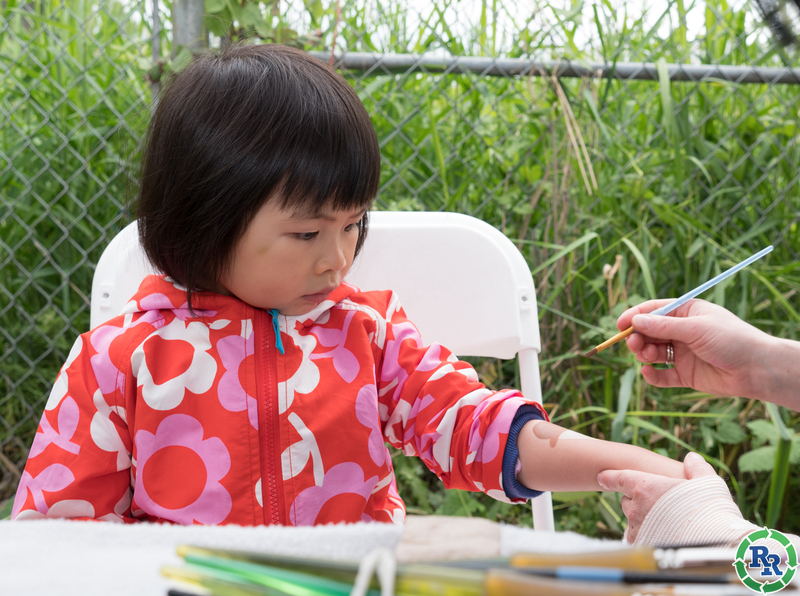 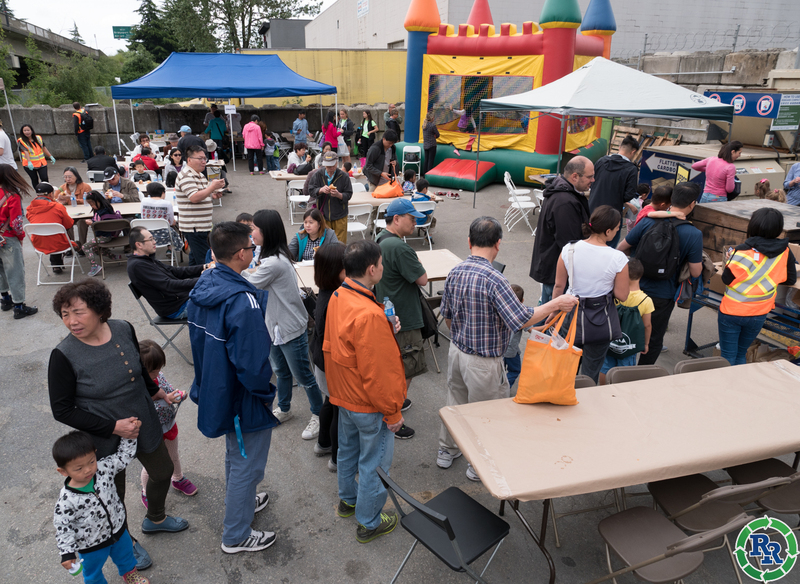 In May we hosted our 3rd annual Earth Day Family Fun Day where we celebrated the earth with a free BBQ. 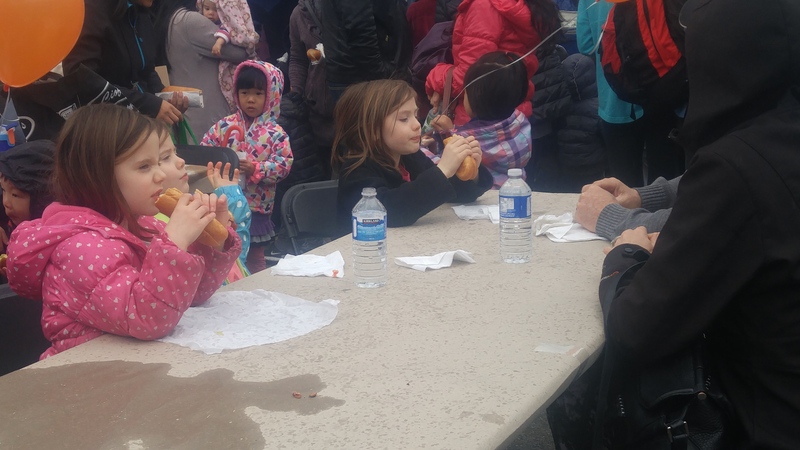 We were joined by our partners Return It Man and DDA (Developmental Disabilities Association) and served our guests with delicious organic all beef hot dogs from Hills Foods, buns from Terra Breads and delicious organic apples from Discovery Organics! 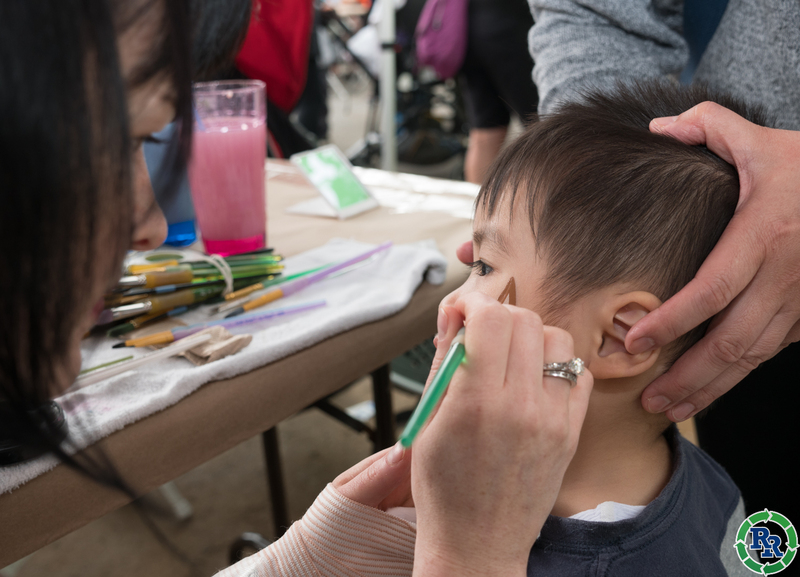 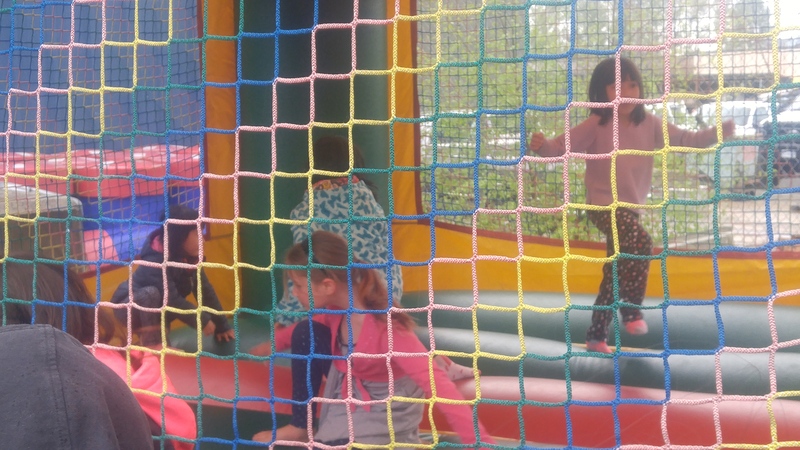 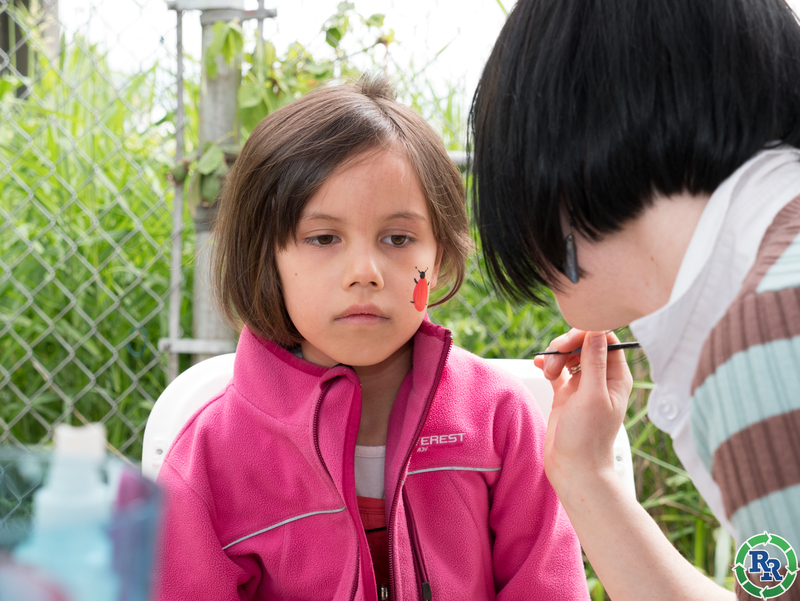 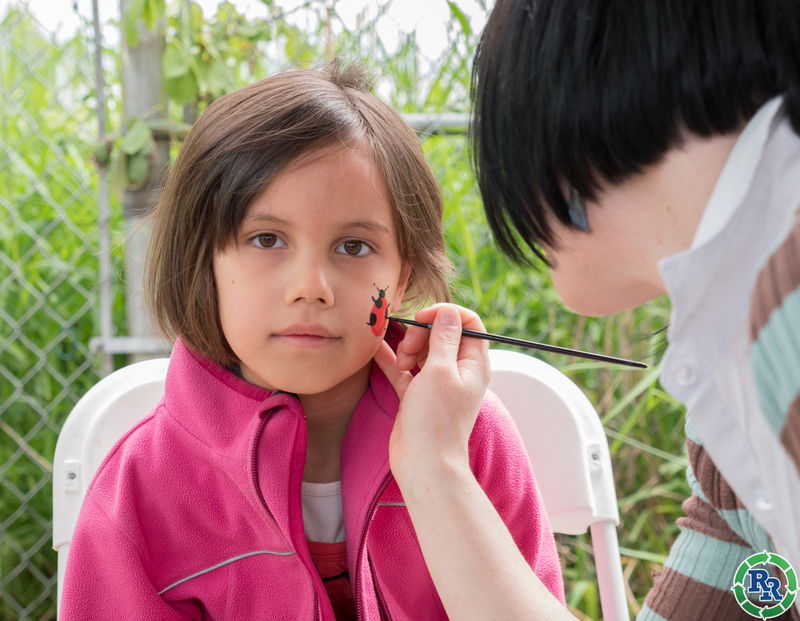 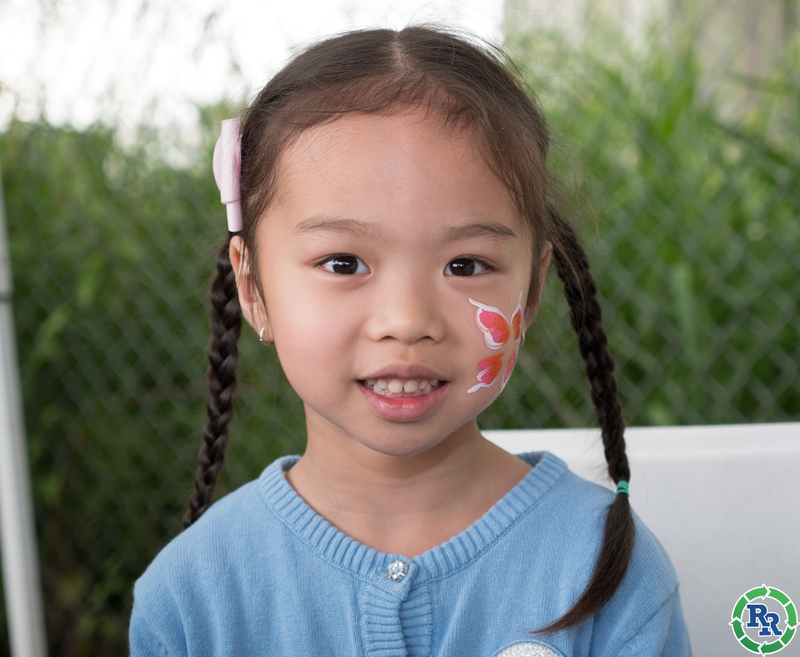 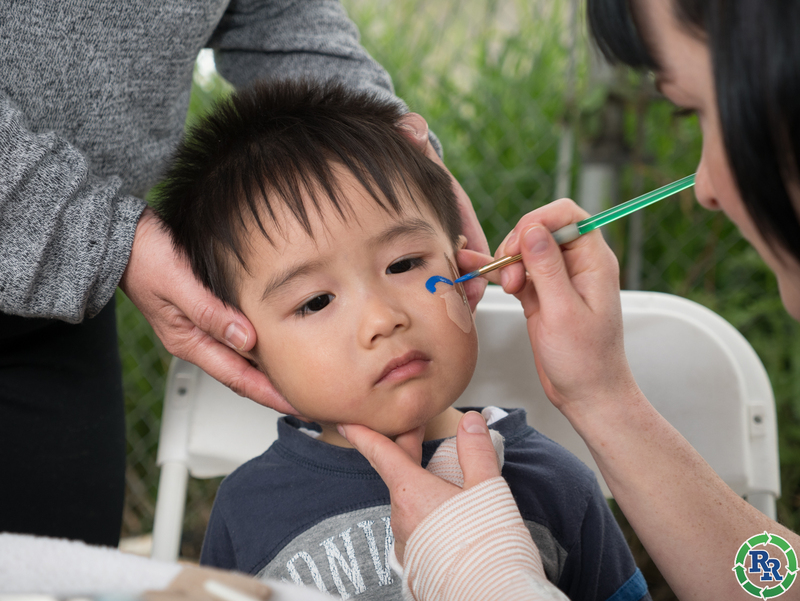 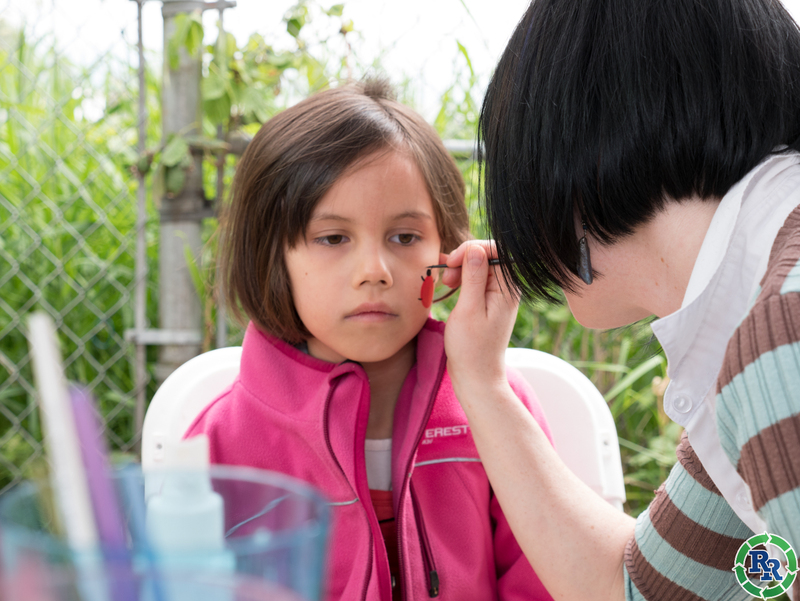 We had Dana the amazing face painter, a bouncy castle and did crafts with Urban Source. 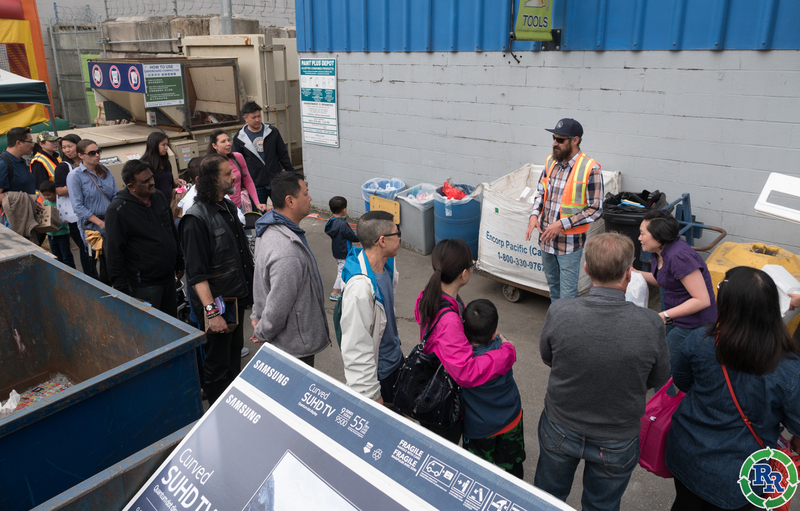 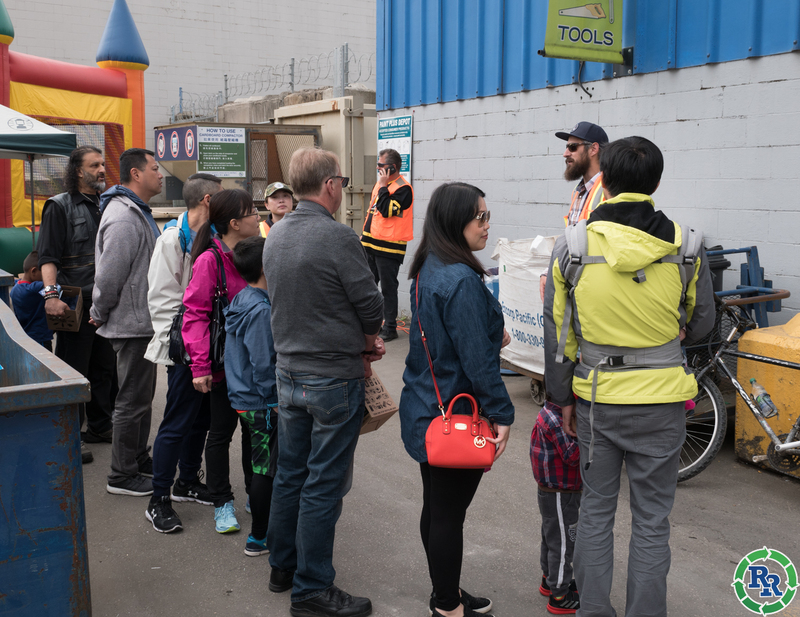 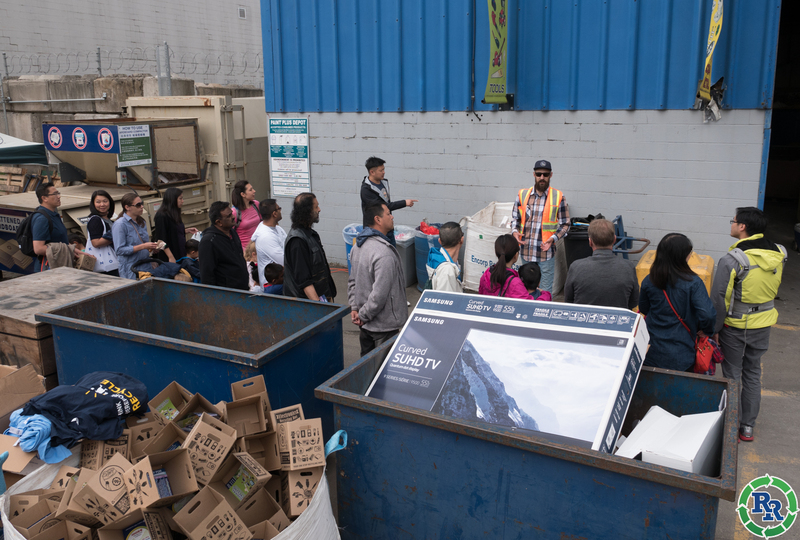 Our guests had tours of the depot to learn about all of the products we recycle, videos about how to recycle and guests were able to enter our Win a Bike contest. 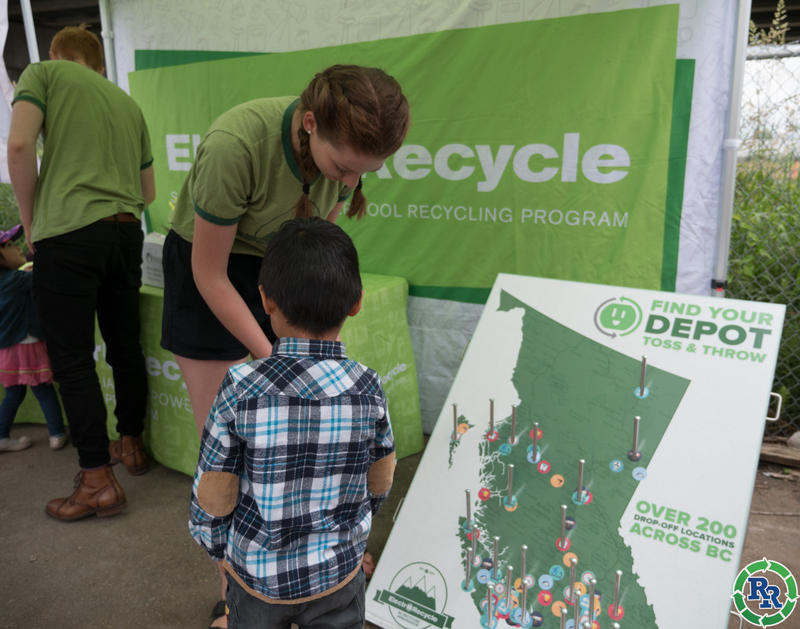 (winners to be announced in July) We gave away Recycle This T-Shirts and our free small electronics recycling boxes. 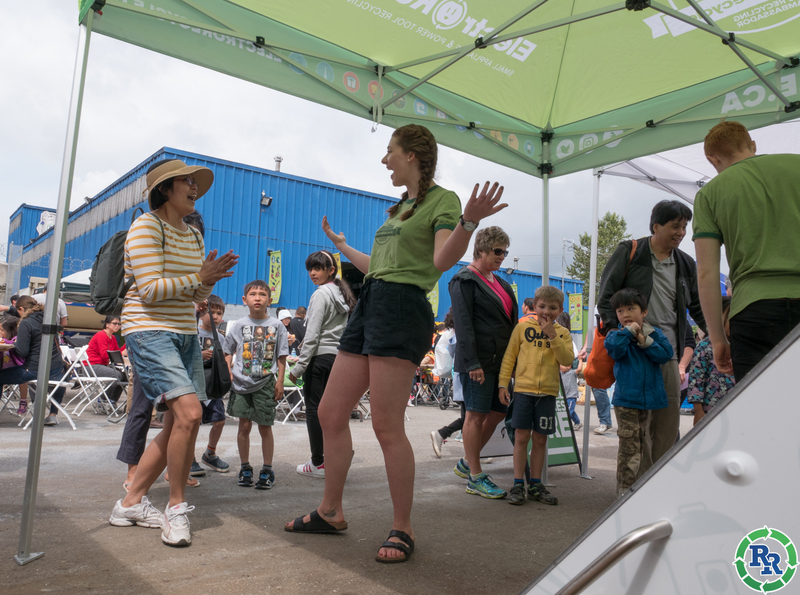 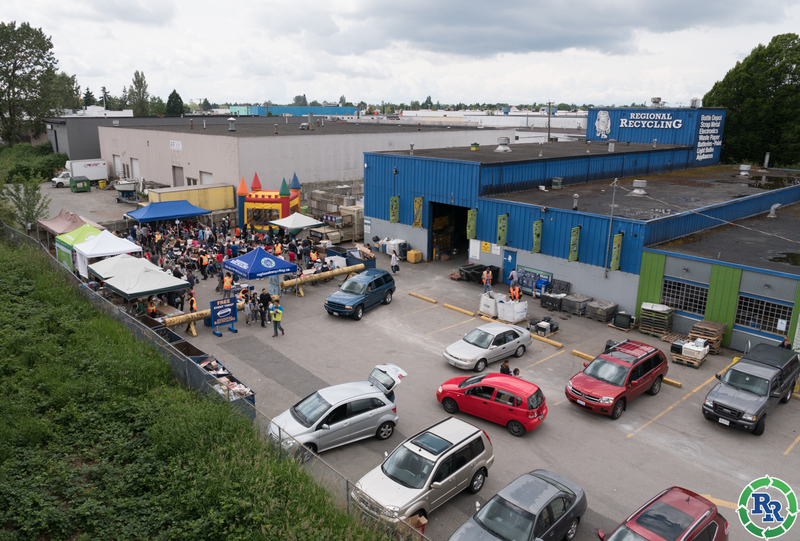 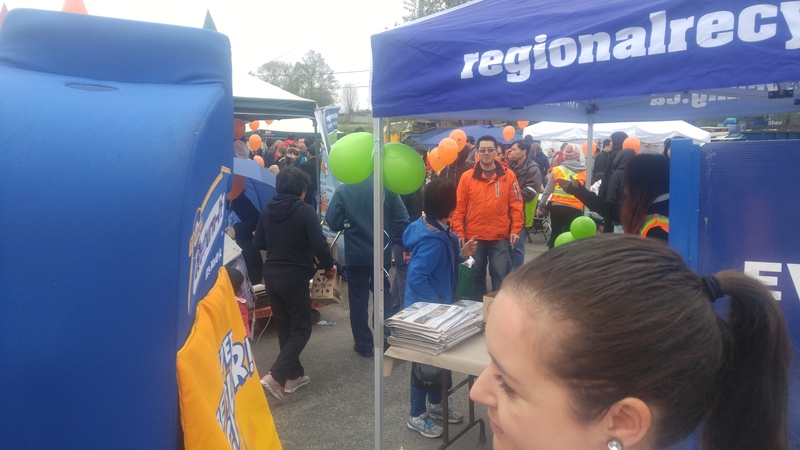 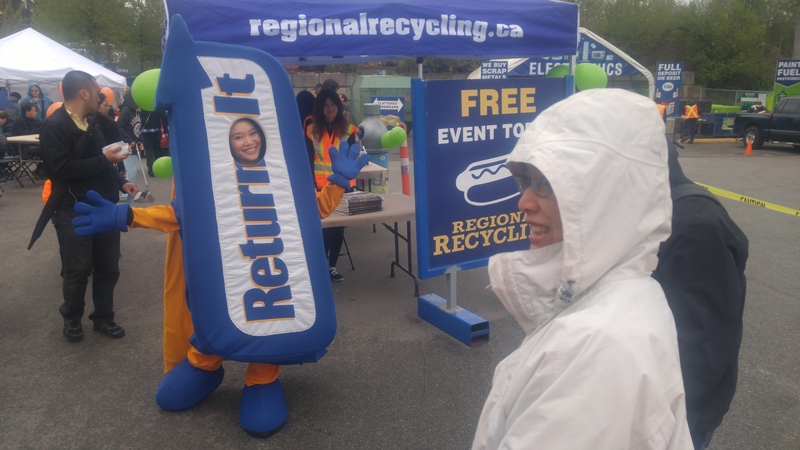 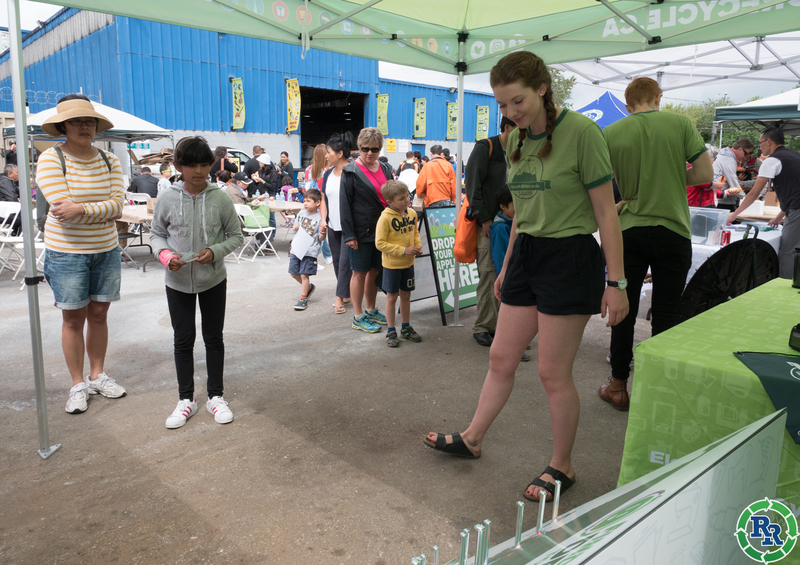 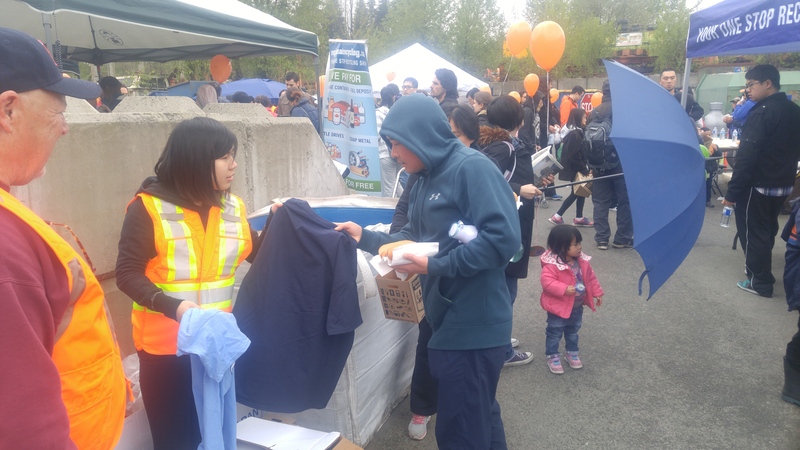 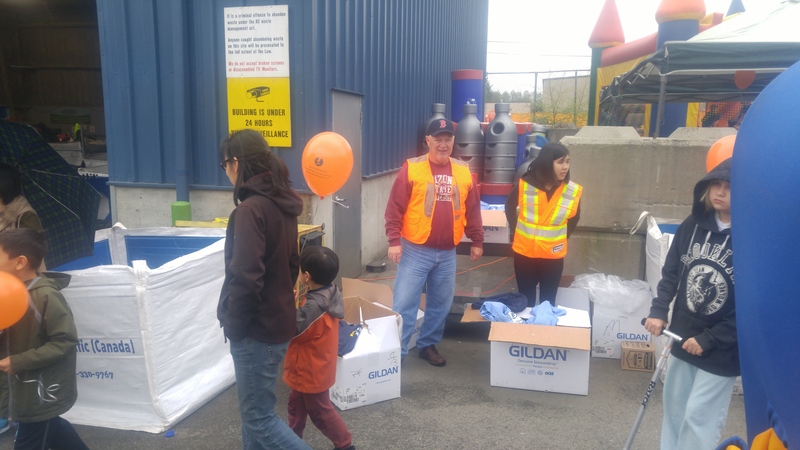 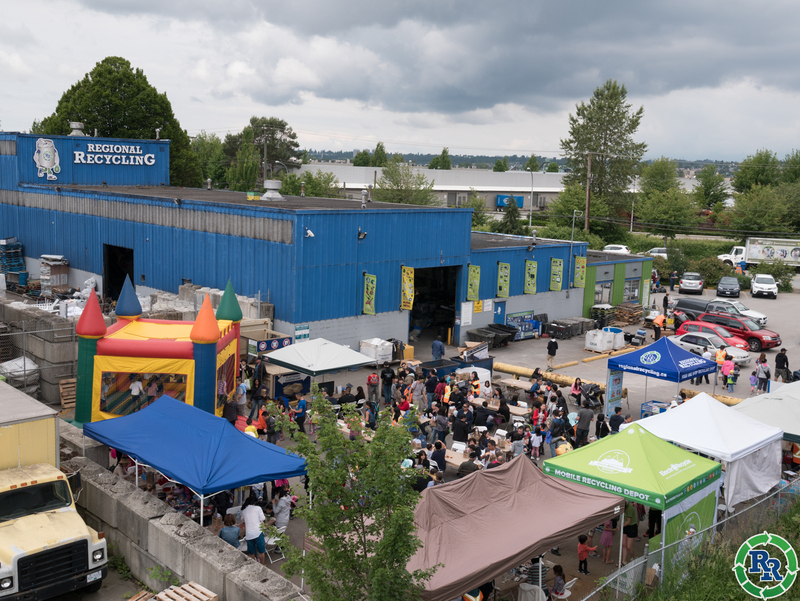 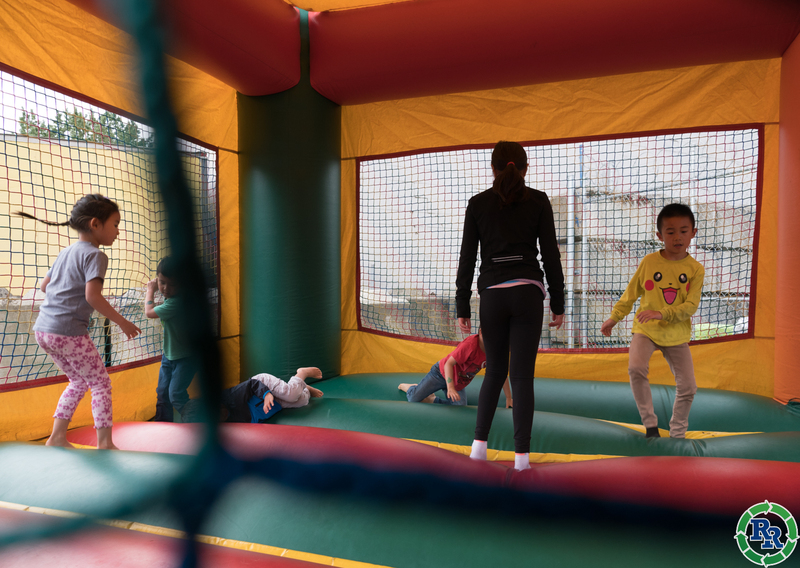 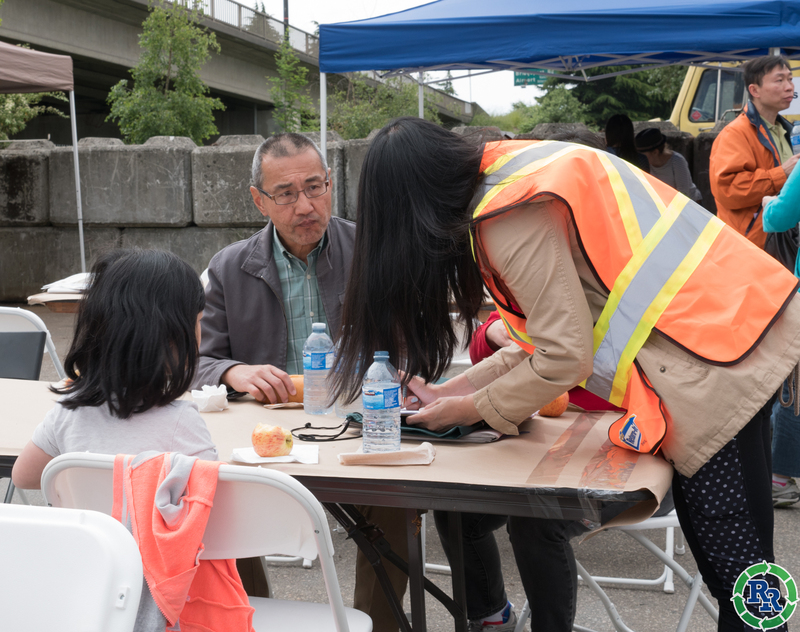 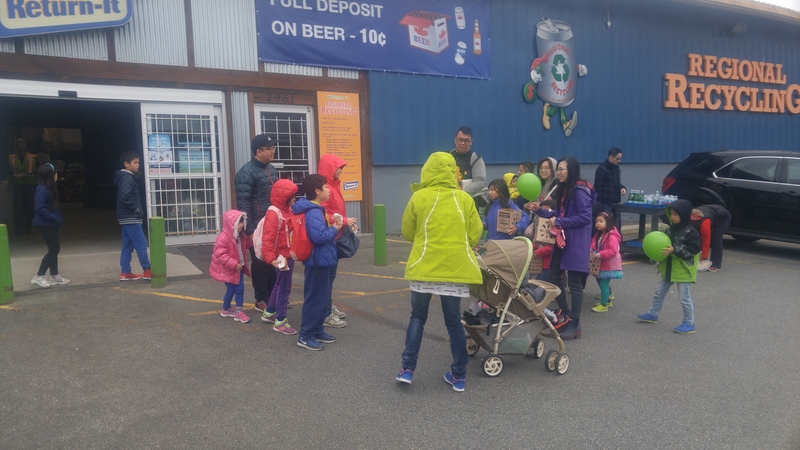 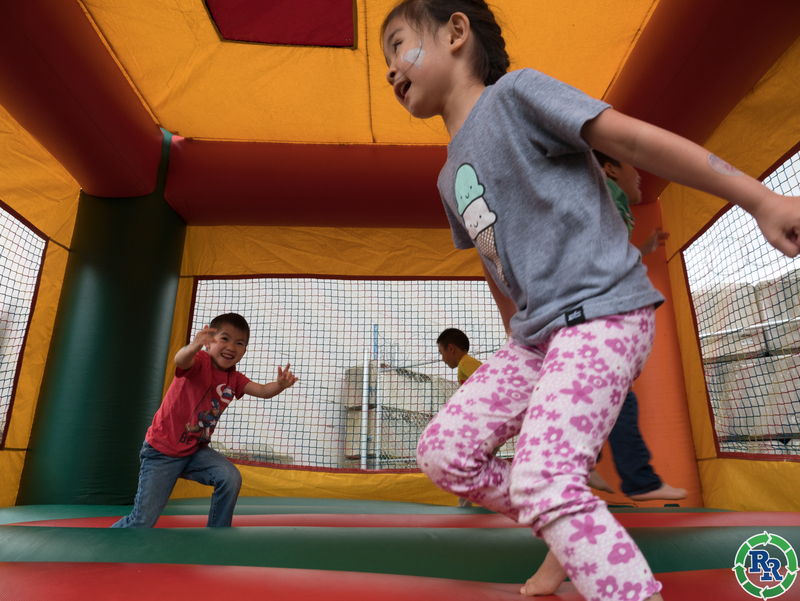 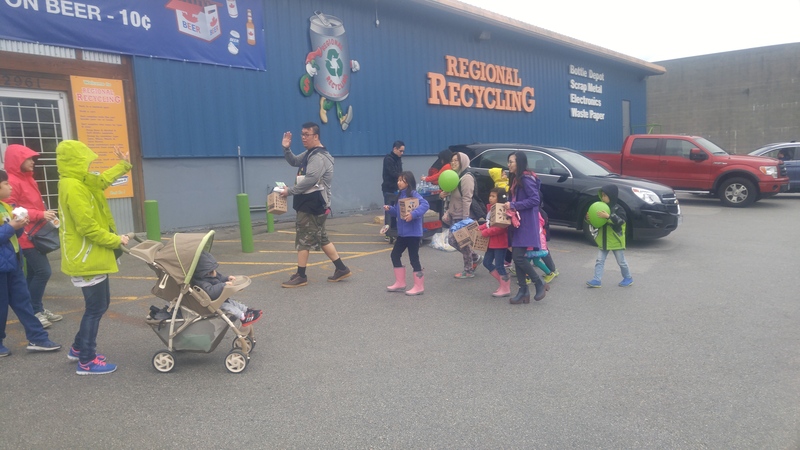 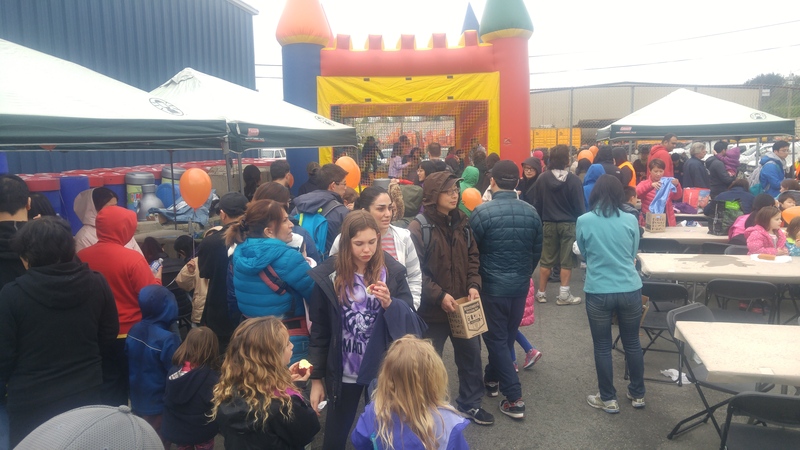 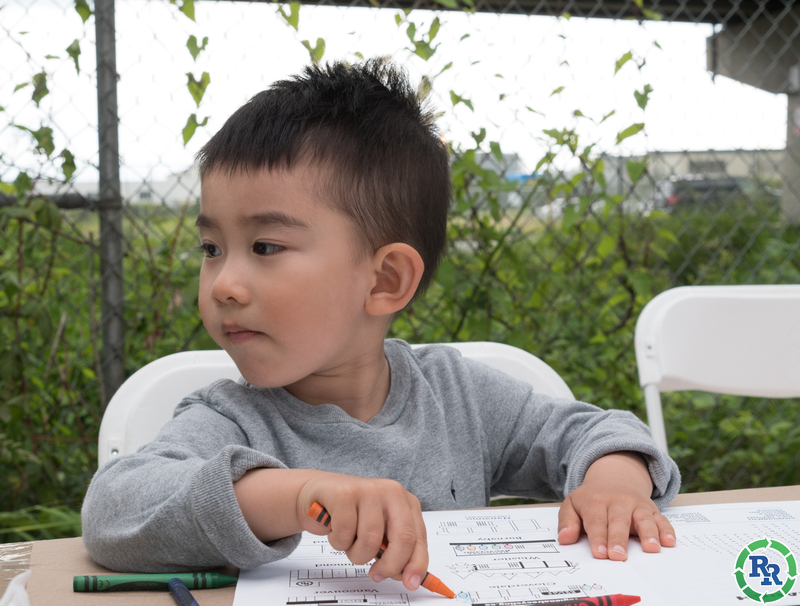 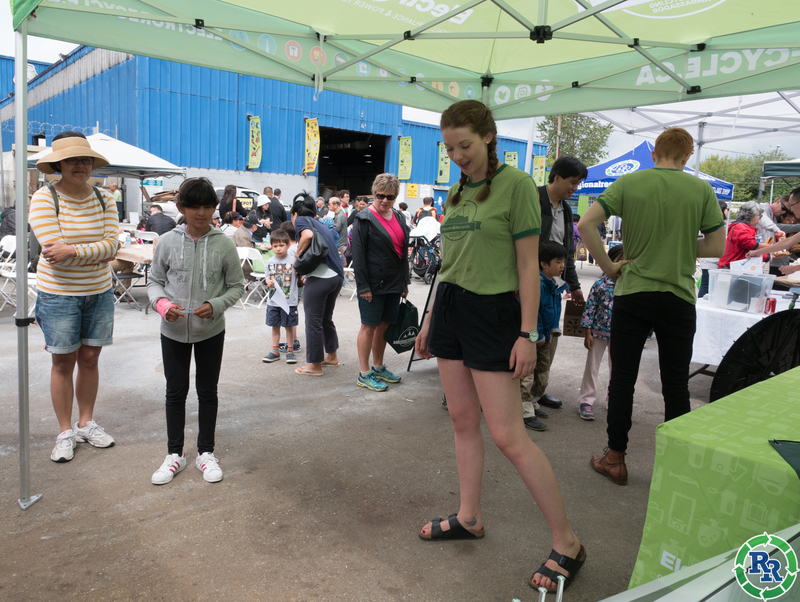 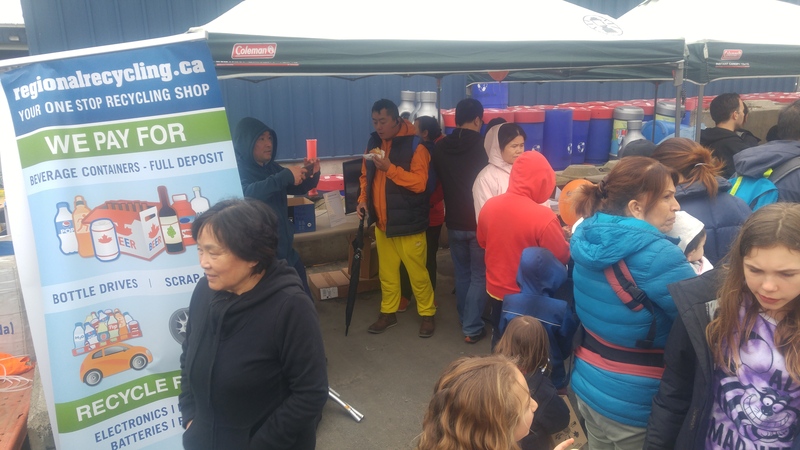 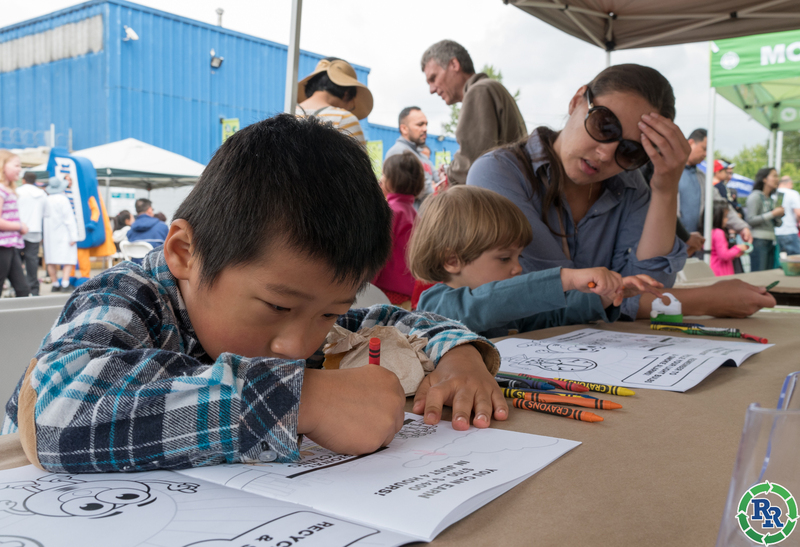 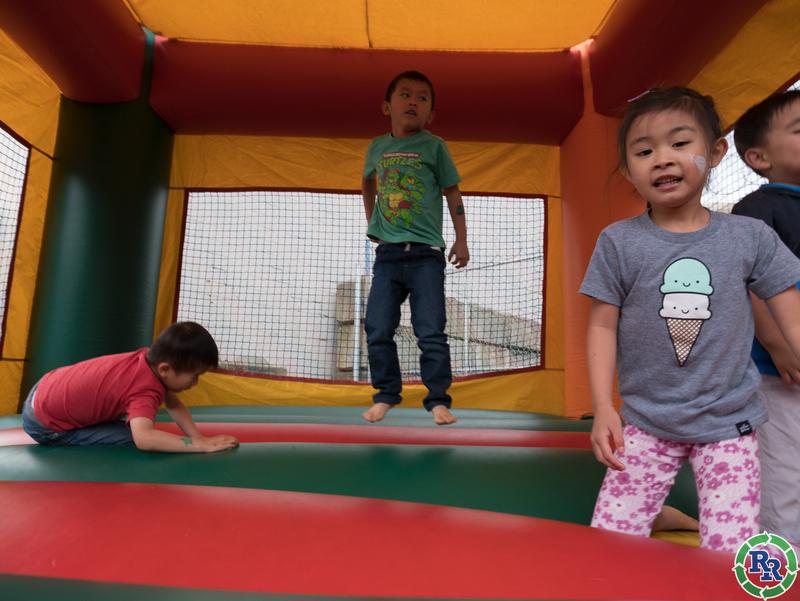 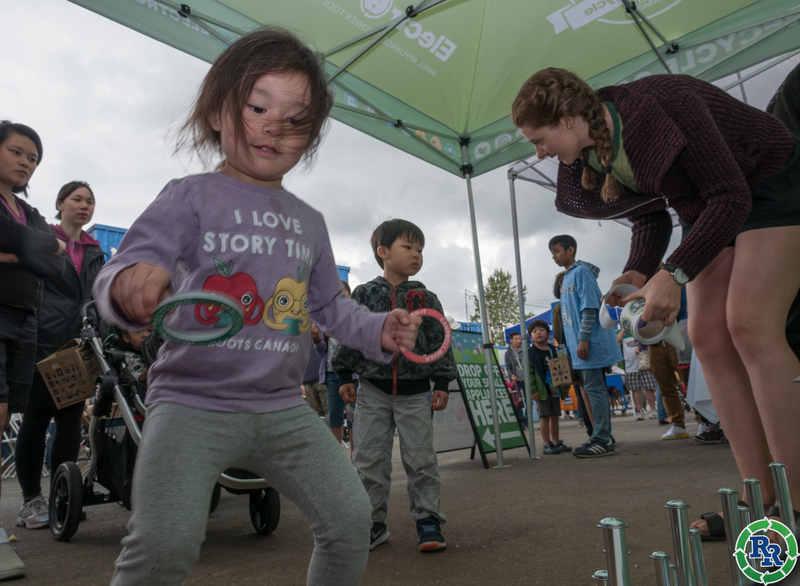 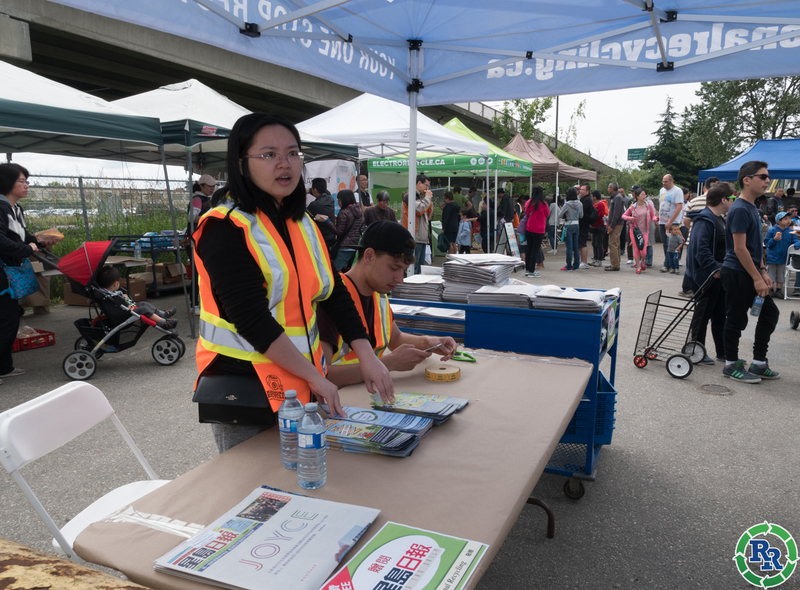 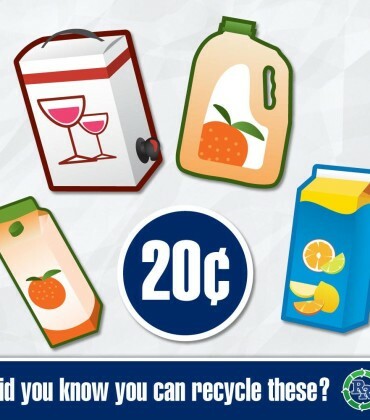 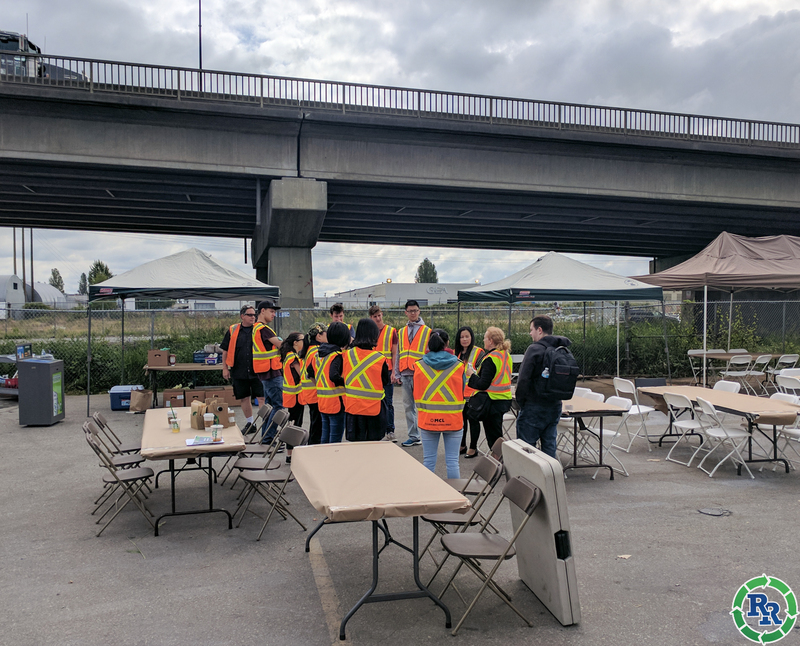 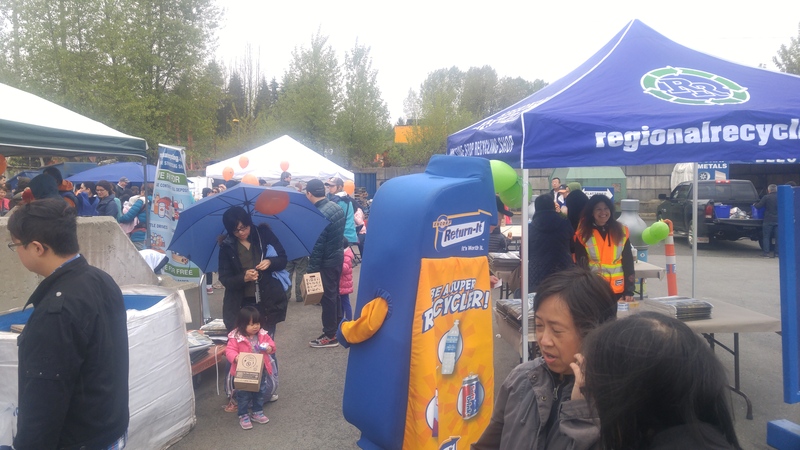 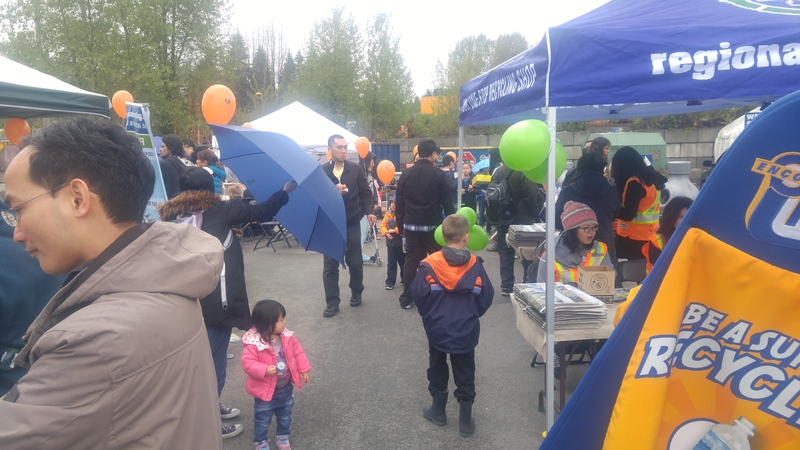 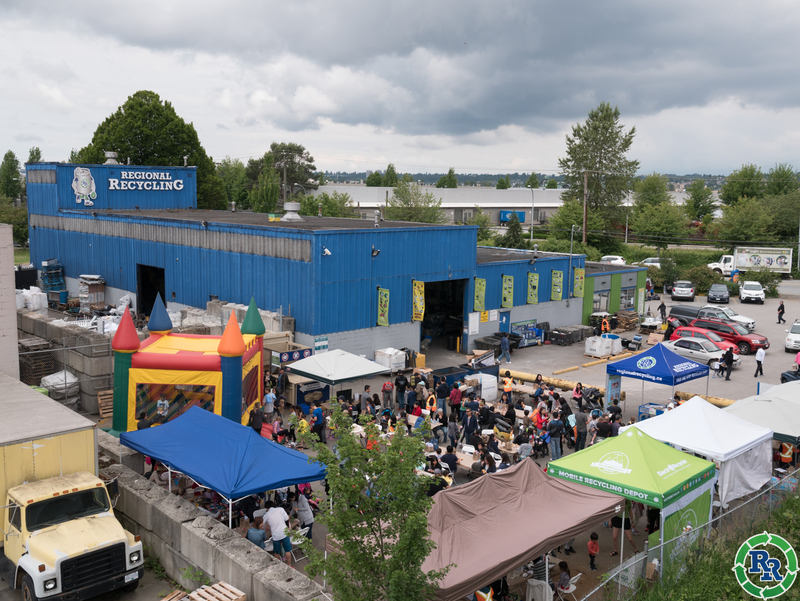 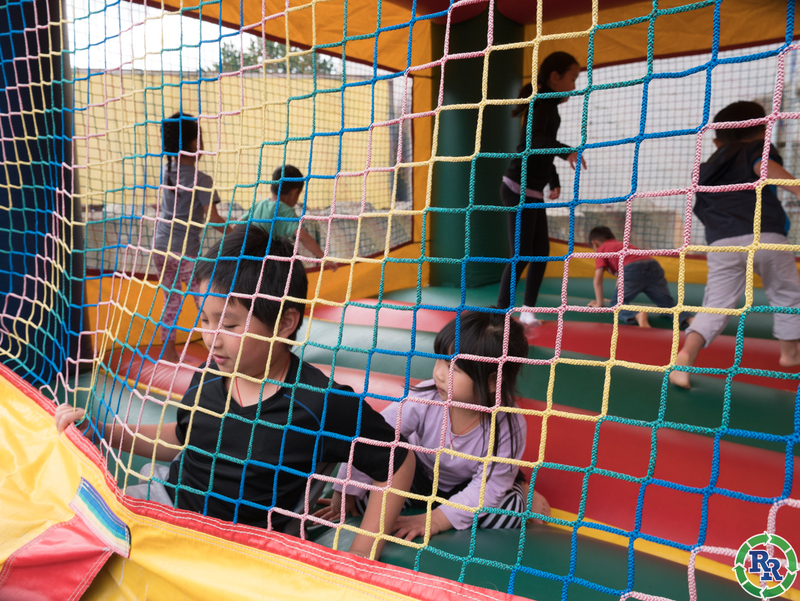 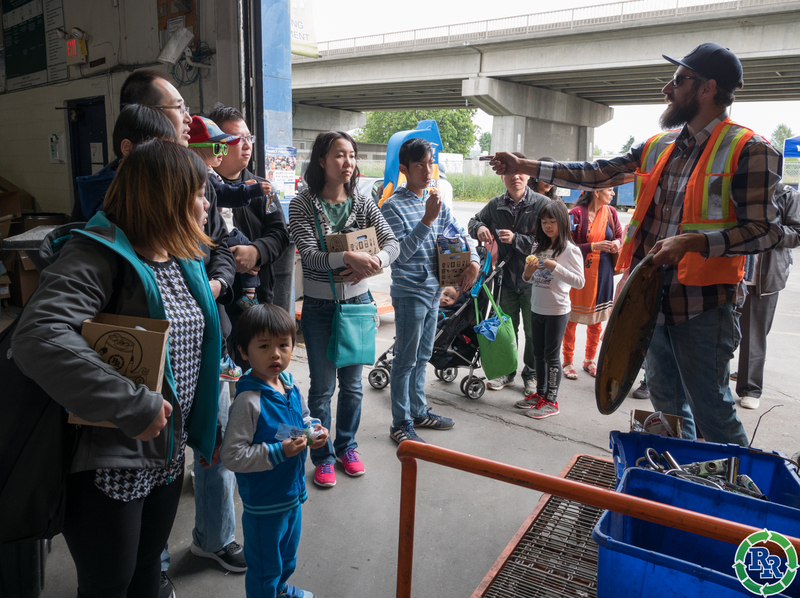 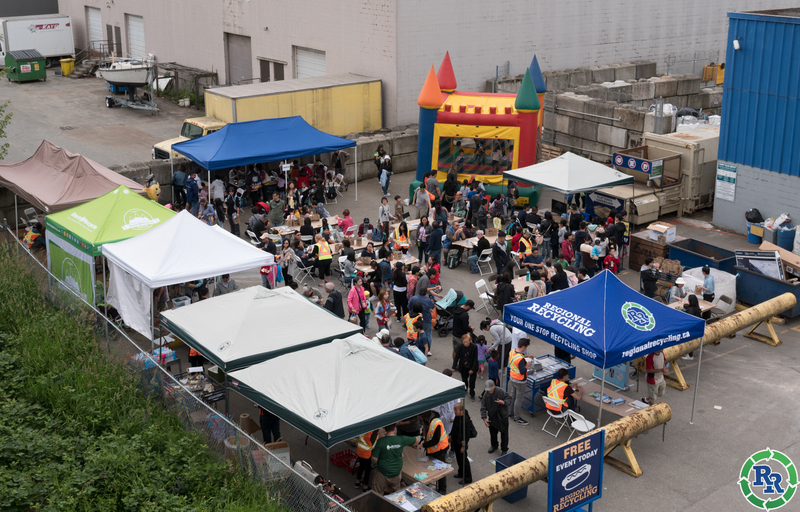 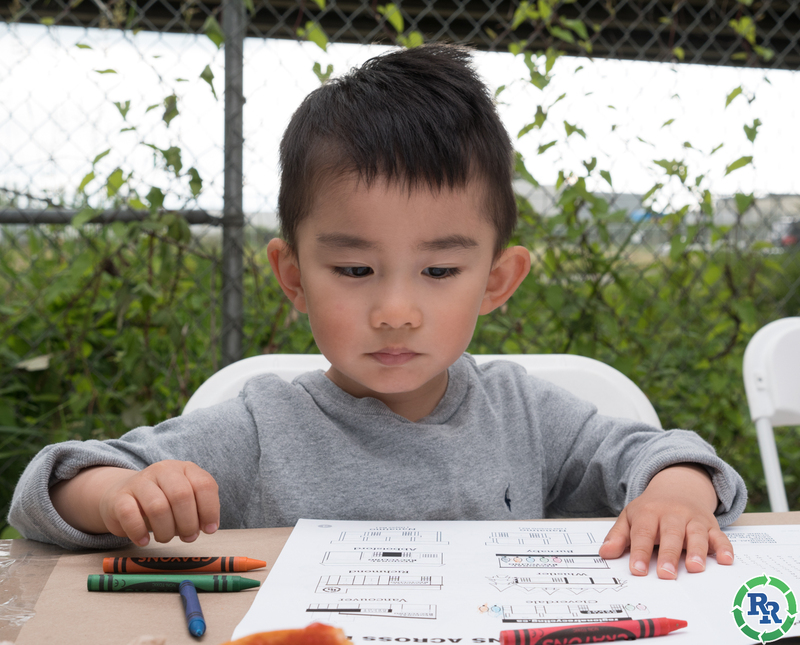 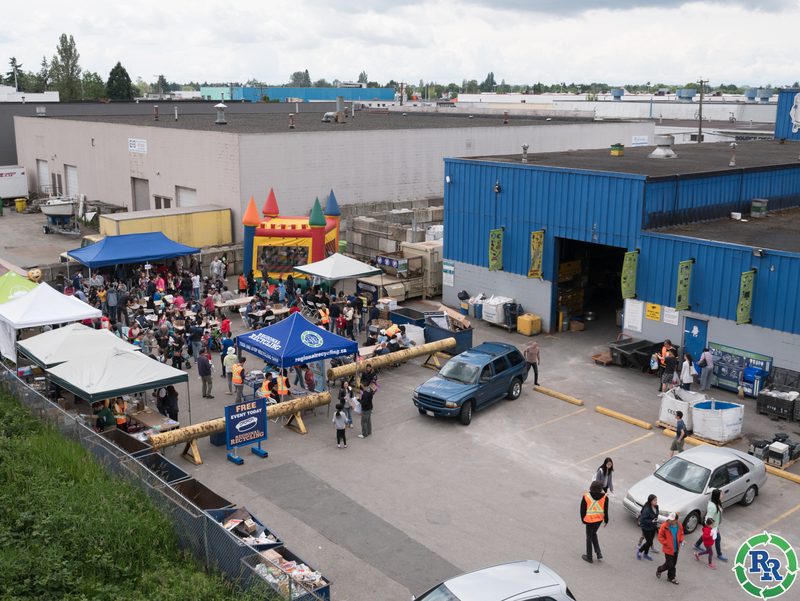 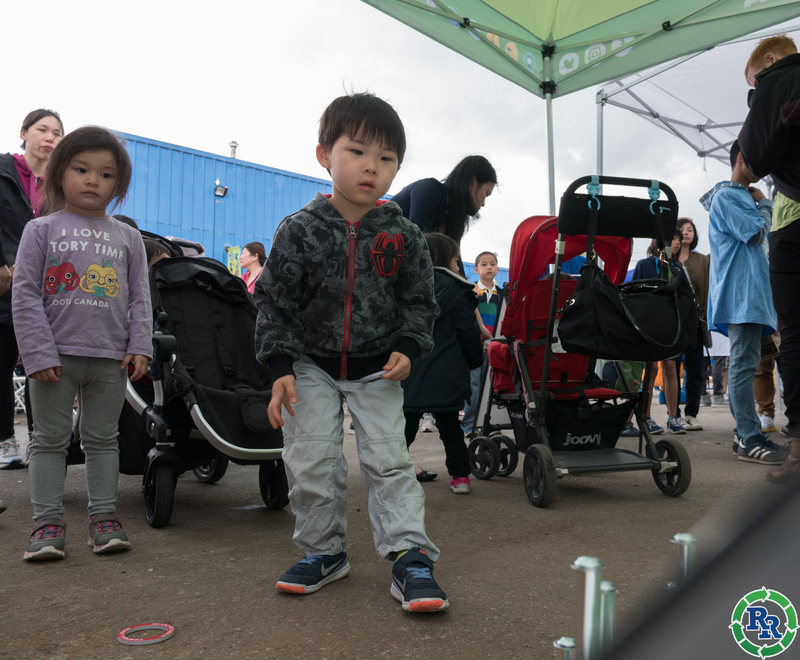 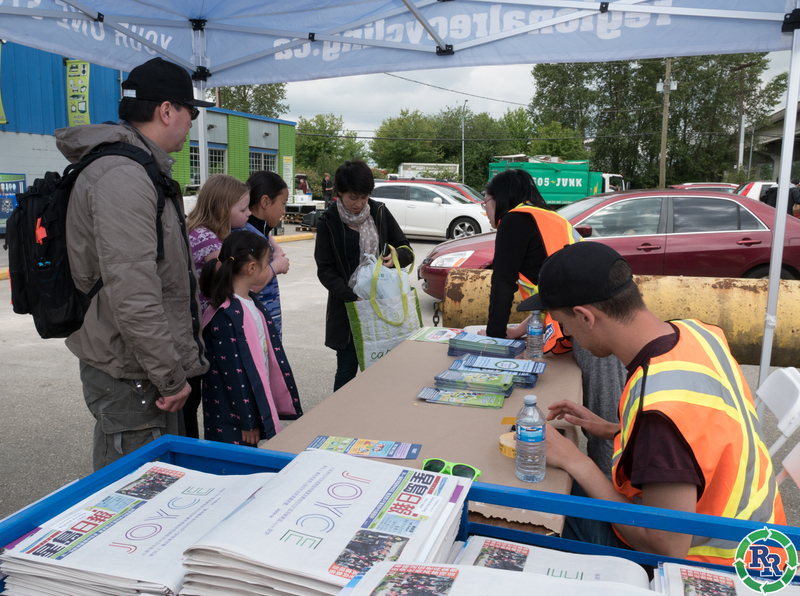 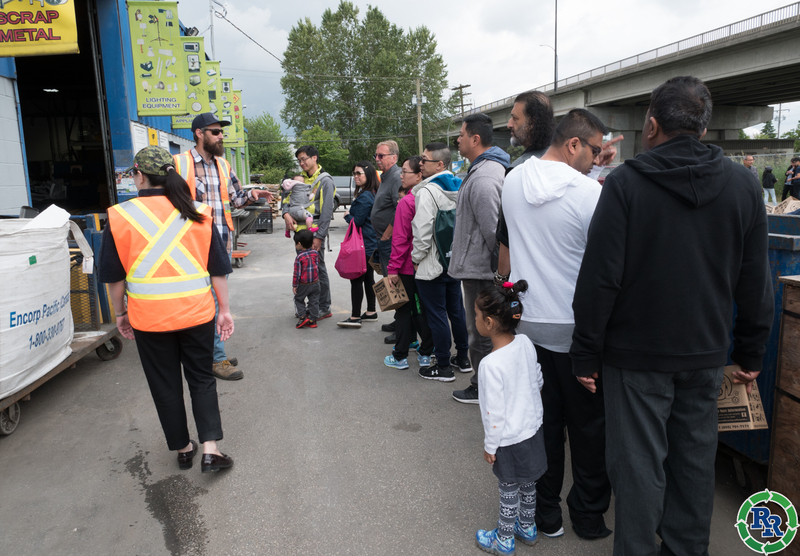 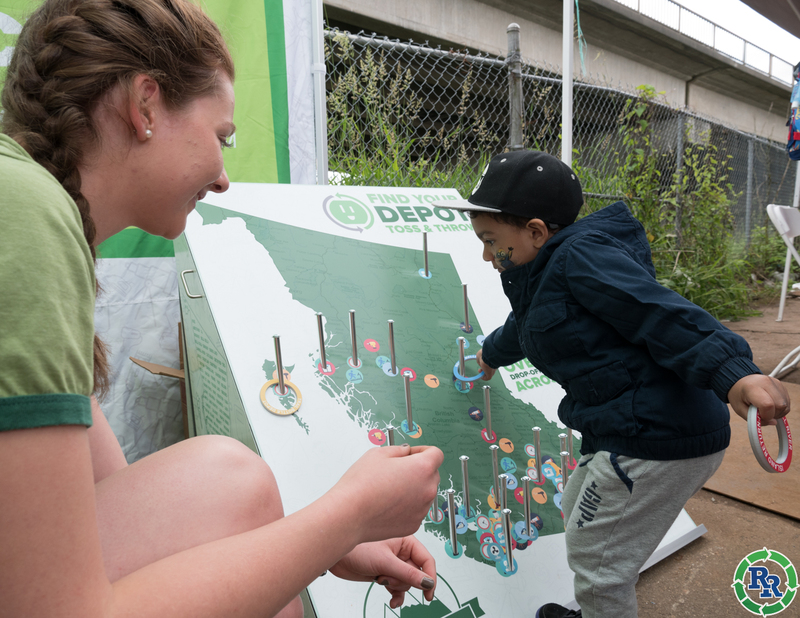 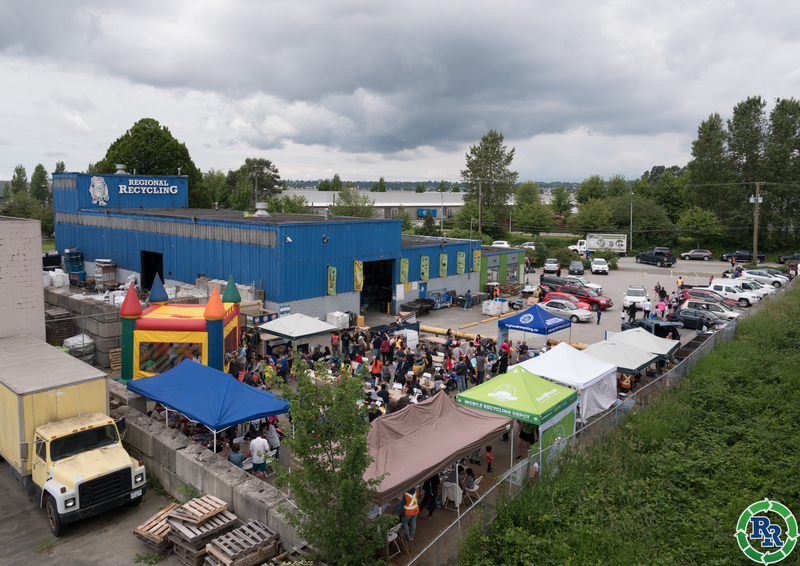 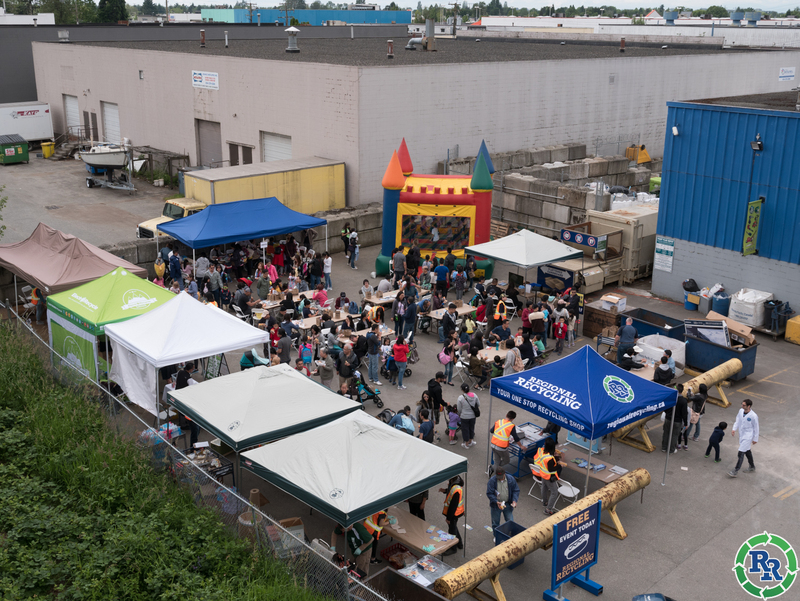 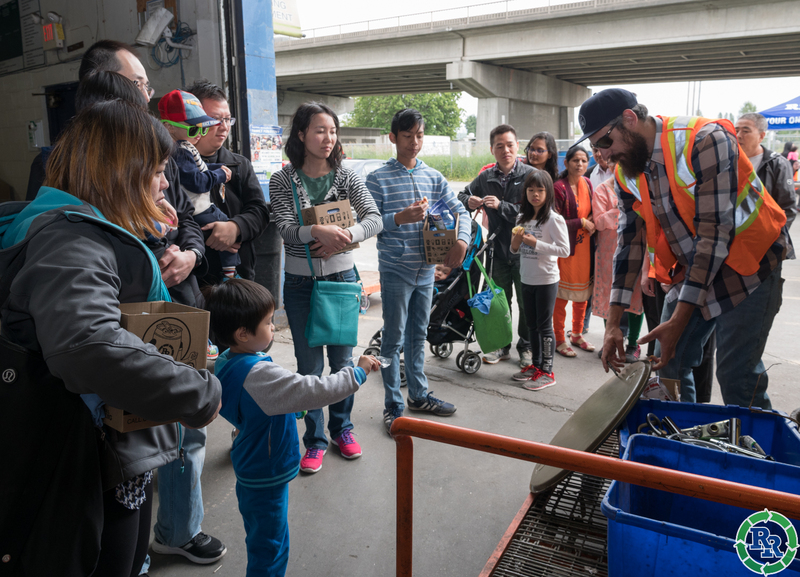 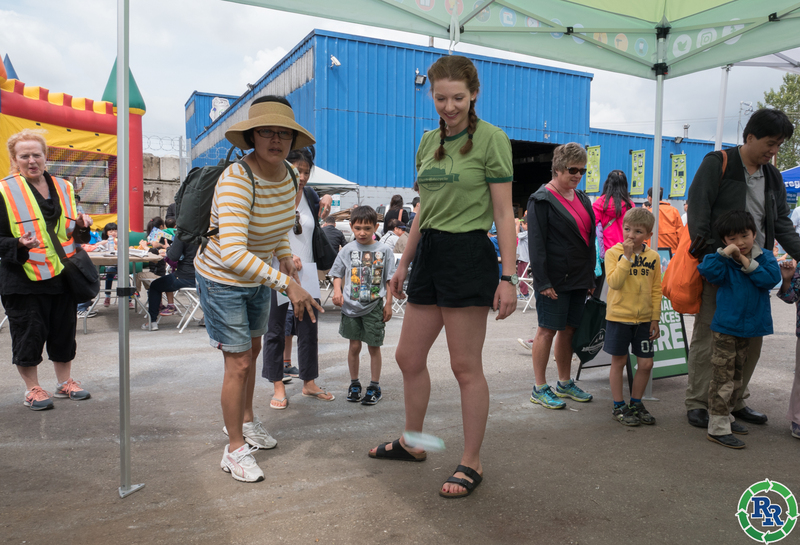 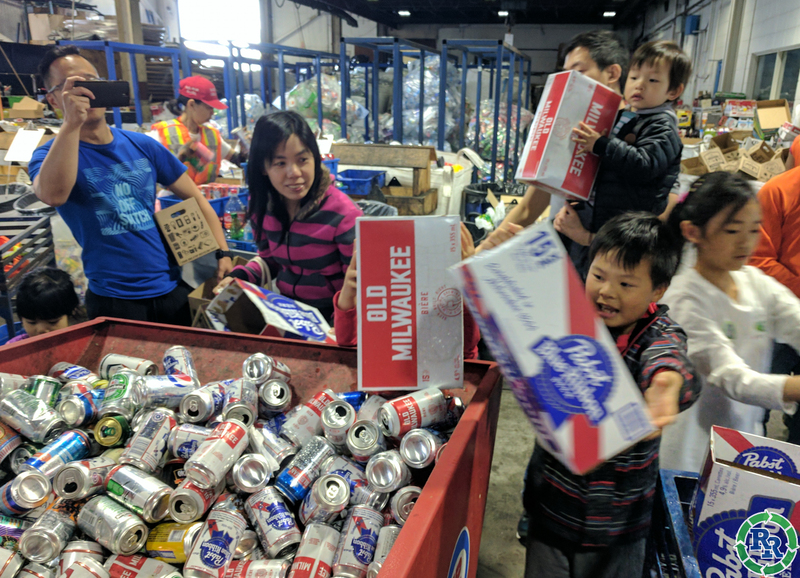 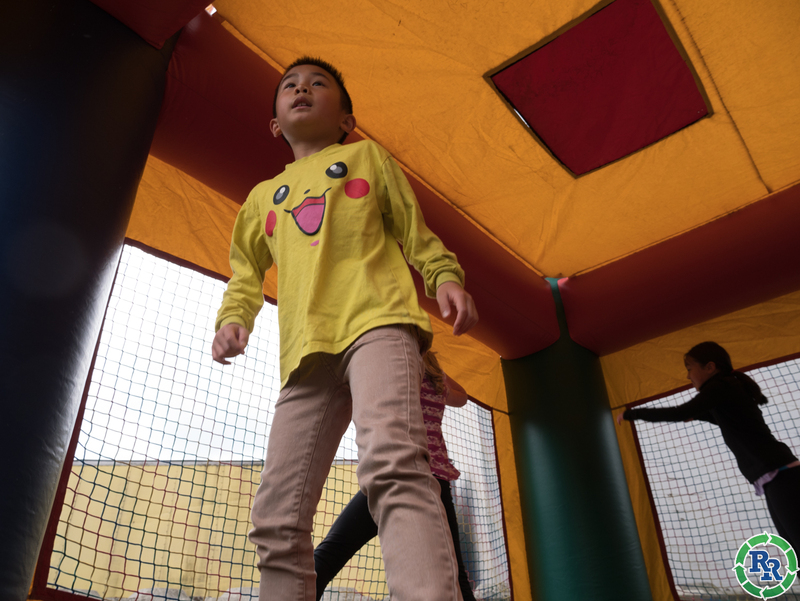 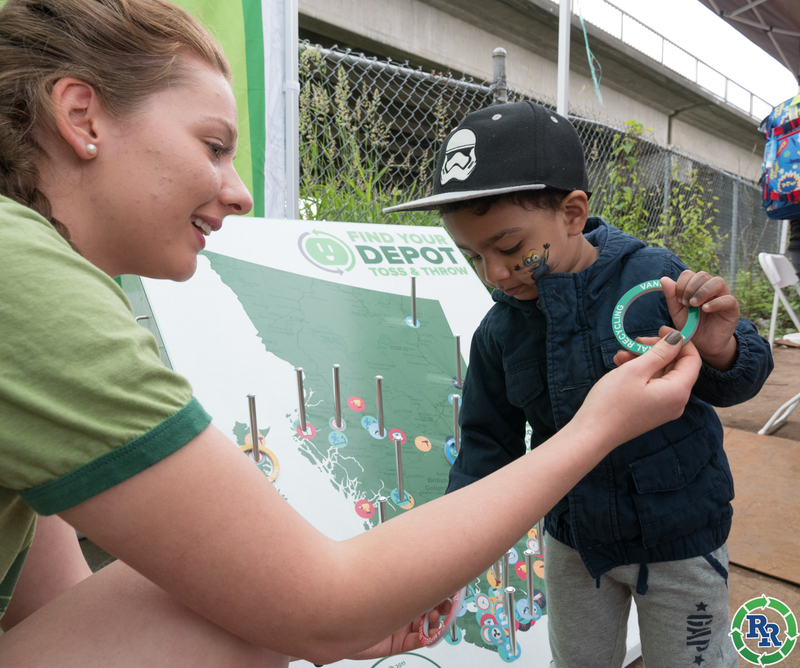 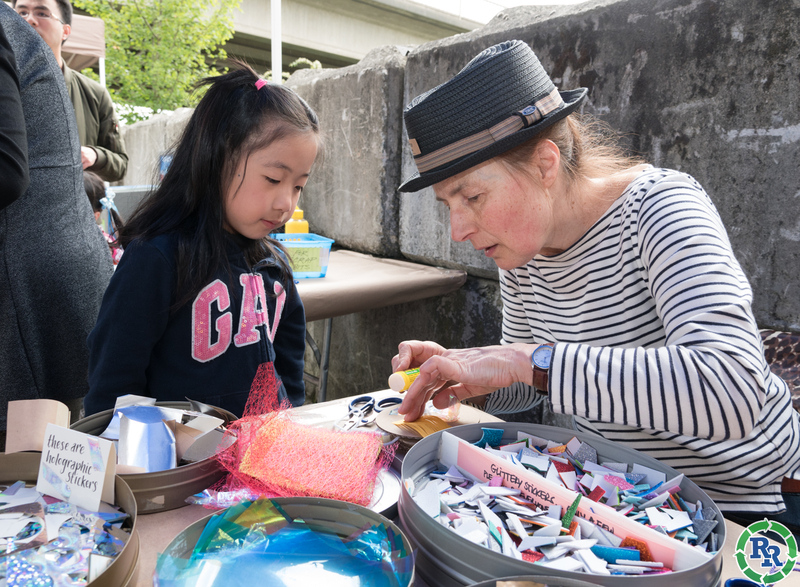 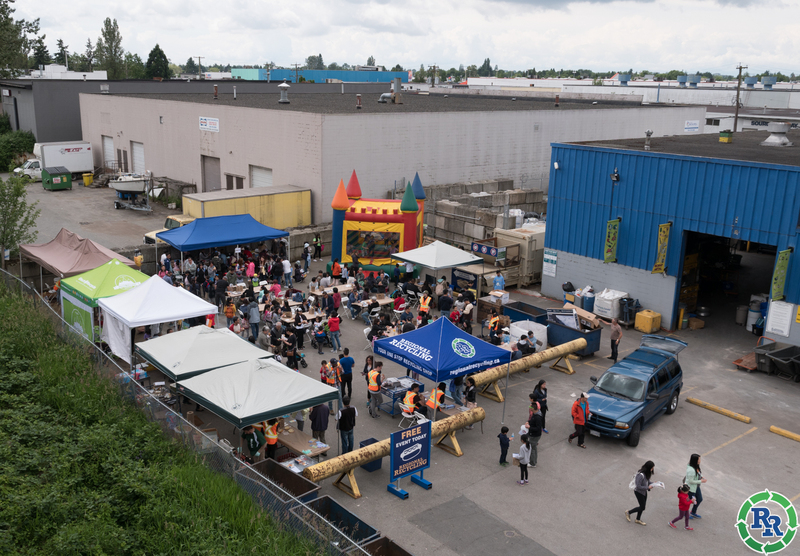 We had so much fun that we did it all again to celebrate Environment Week at our Richmond Regional Recycling Depot on June 10th! 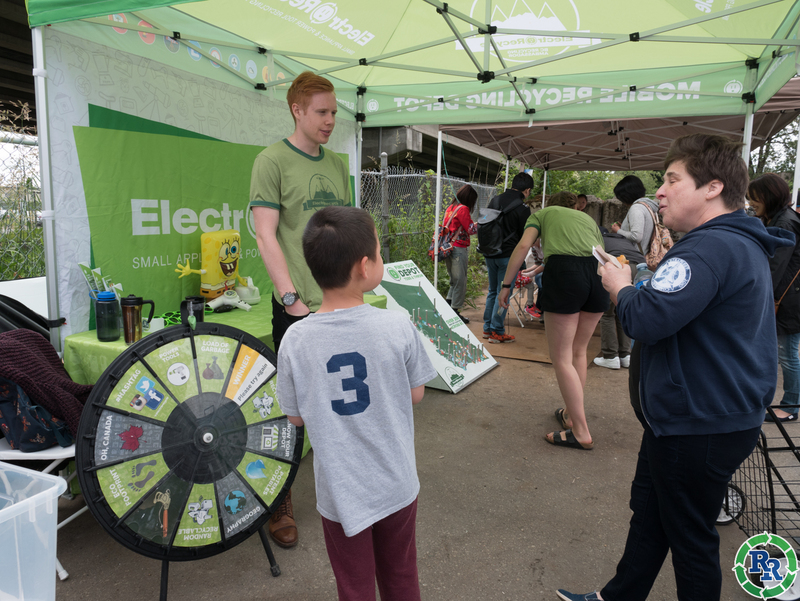 We were joined by all of the usual suspects, and ElectroRecycle joined us with their games booth as well. 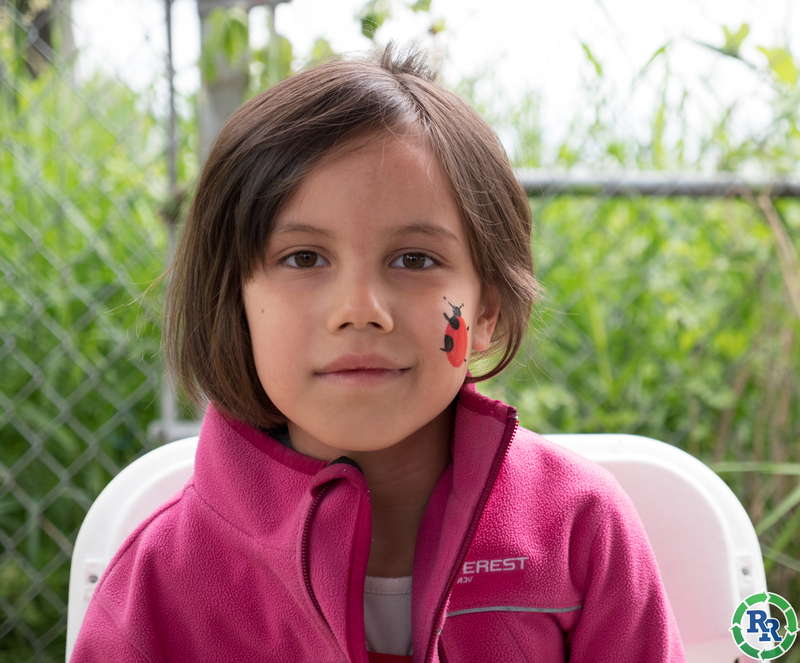 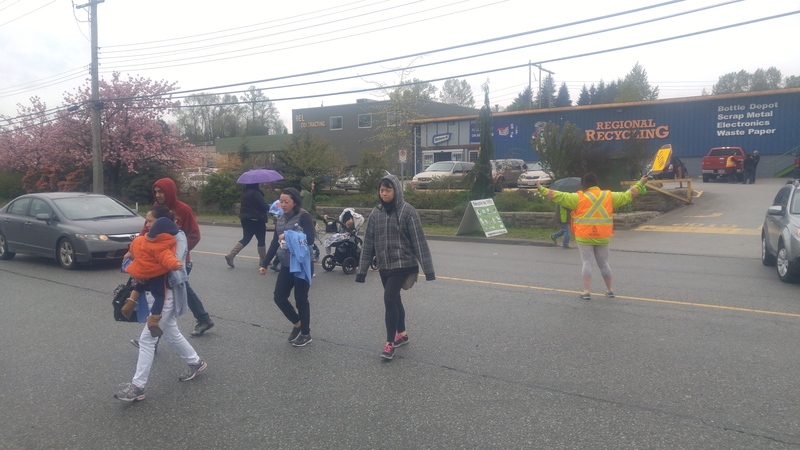 Here are some great pictures from the events.